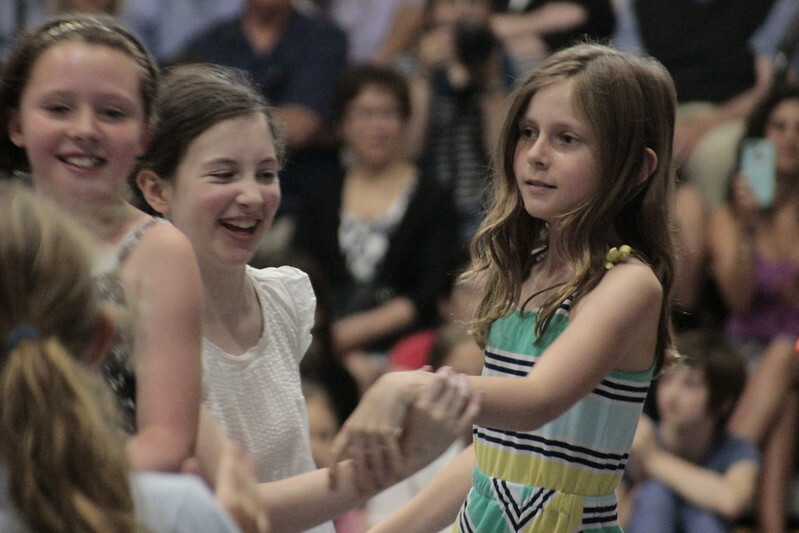 You can watch the entire Moving Up ceremony below. 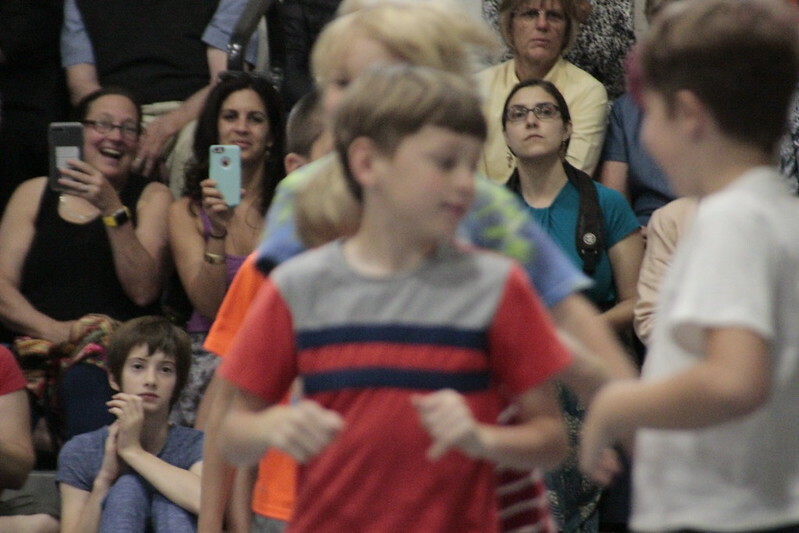 Thank you to WMS Grandparent David Grasmere for filming. 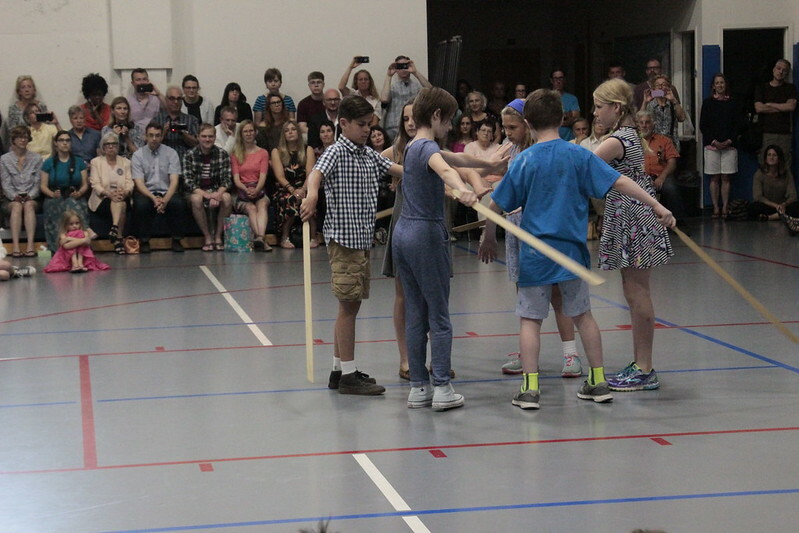 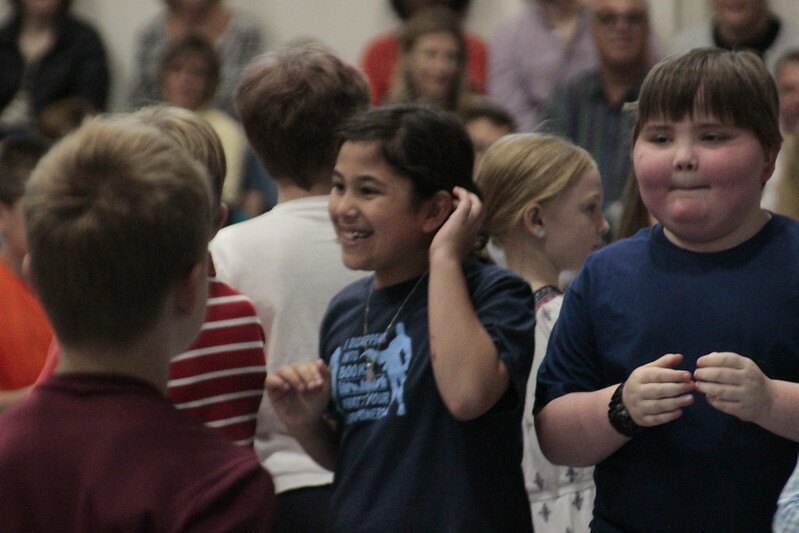 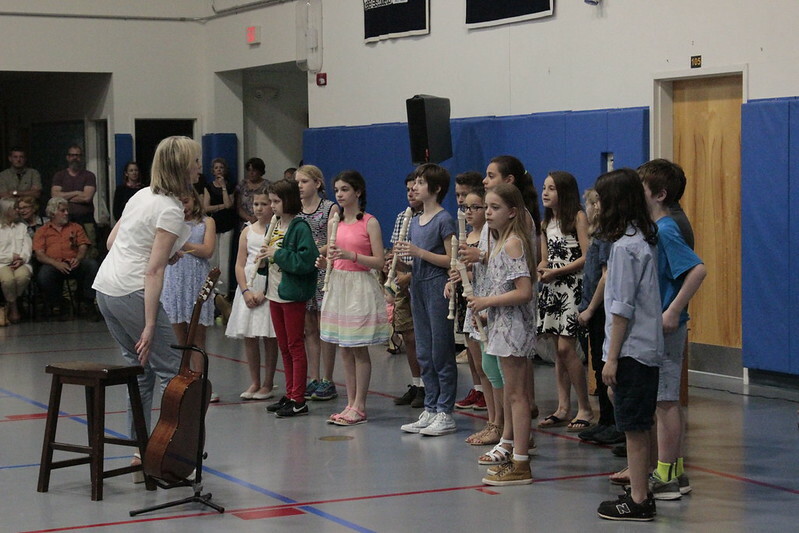 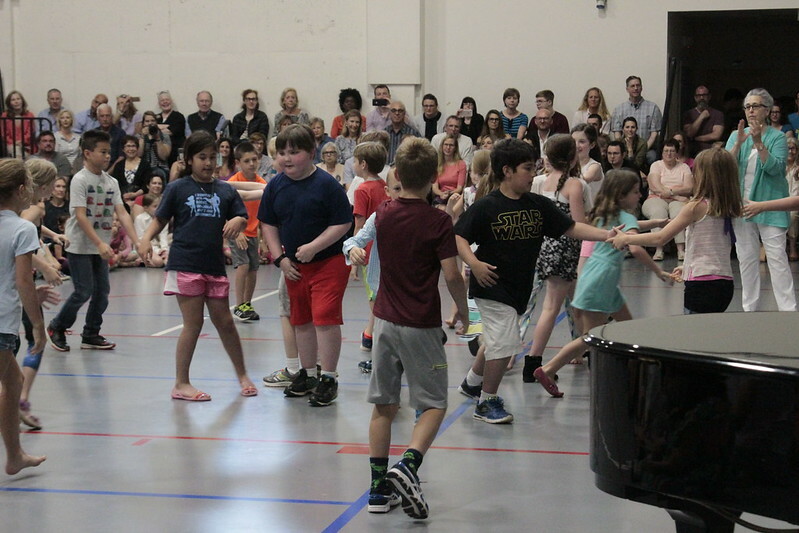 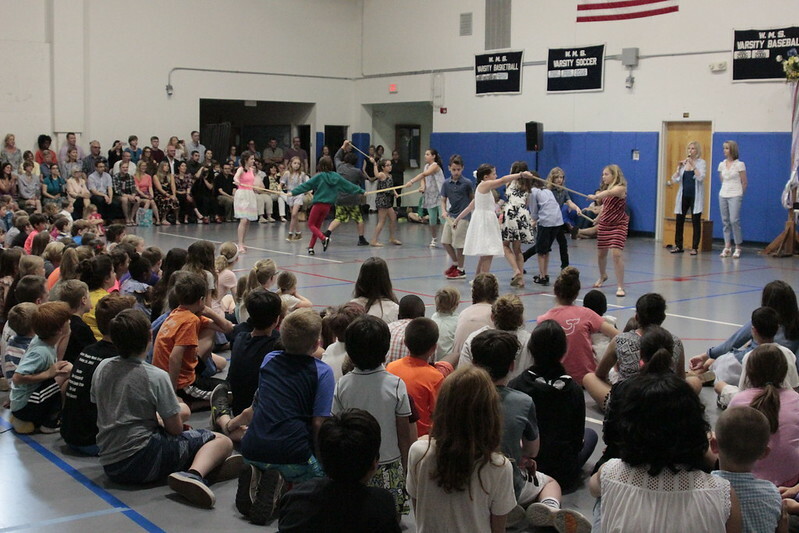 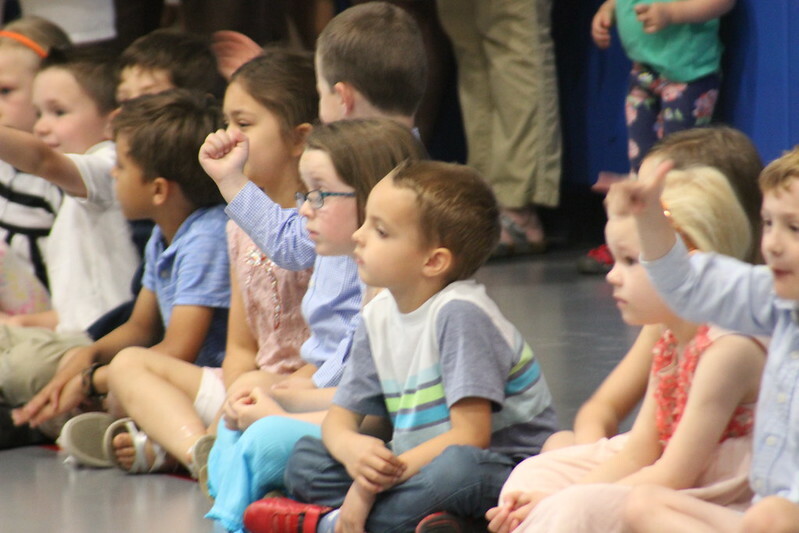 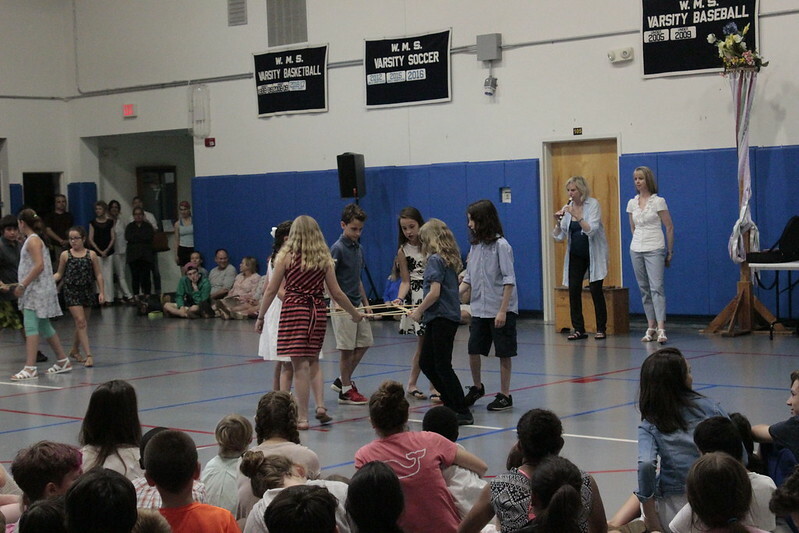 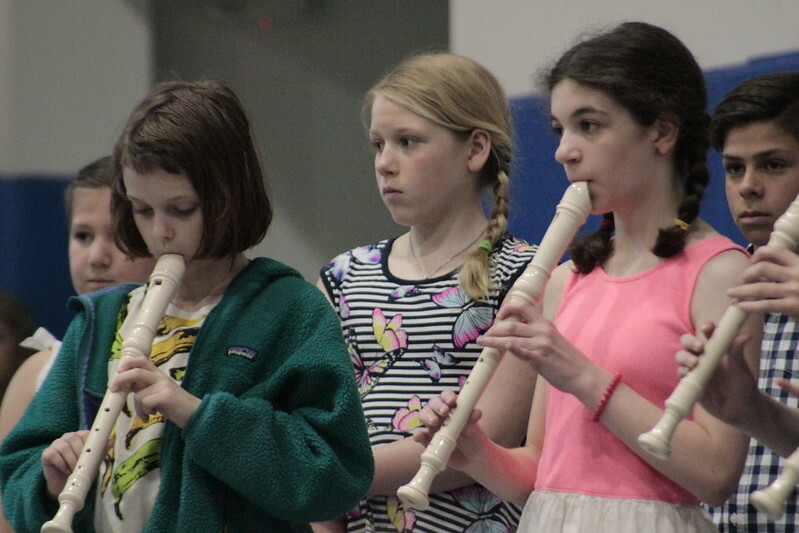 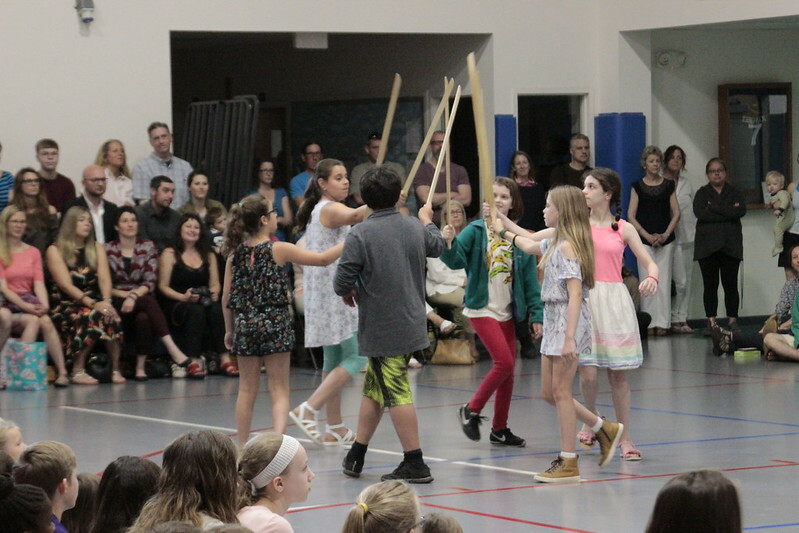 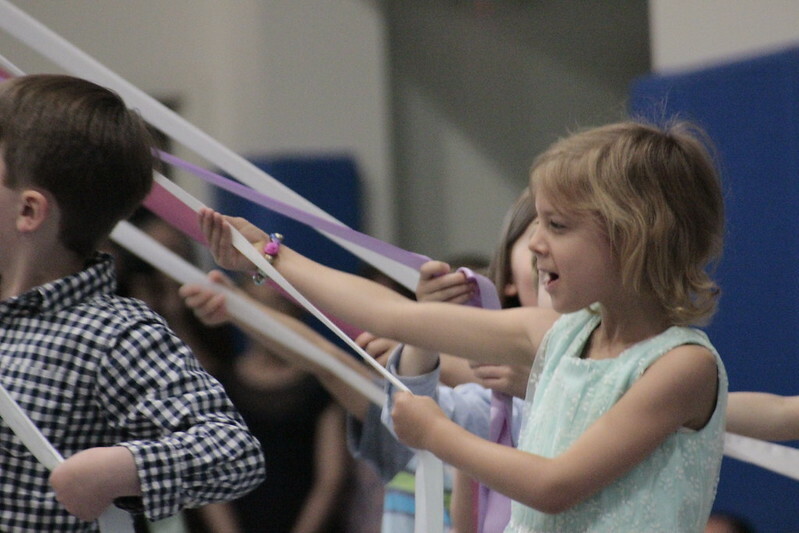 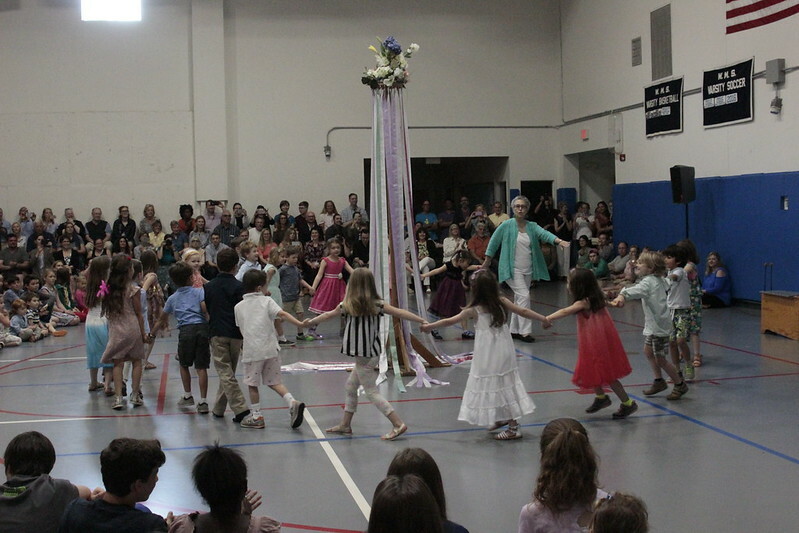 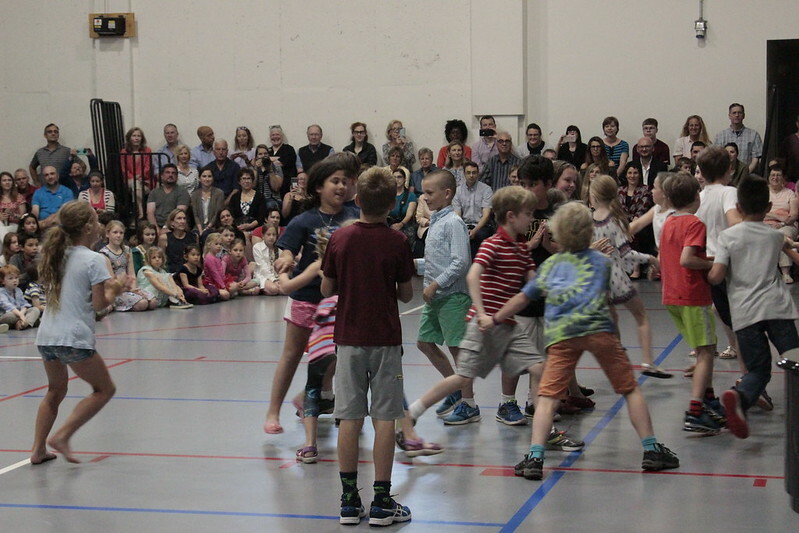 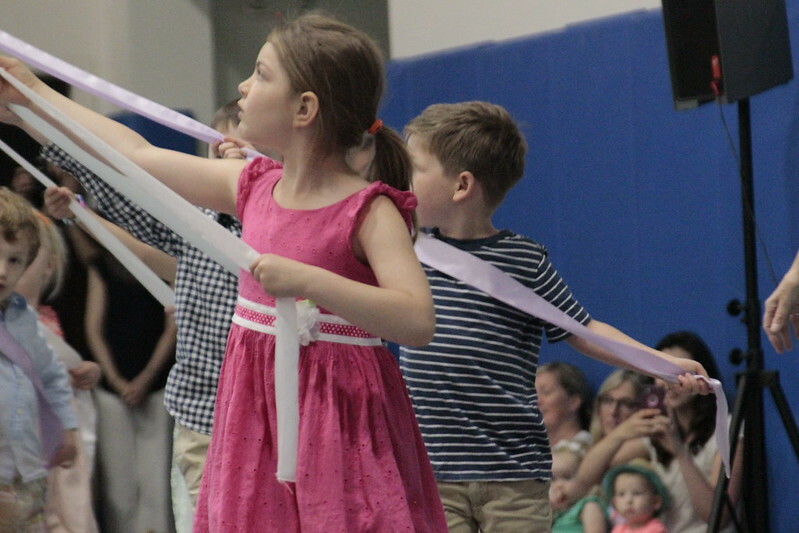 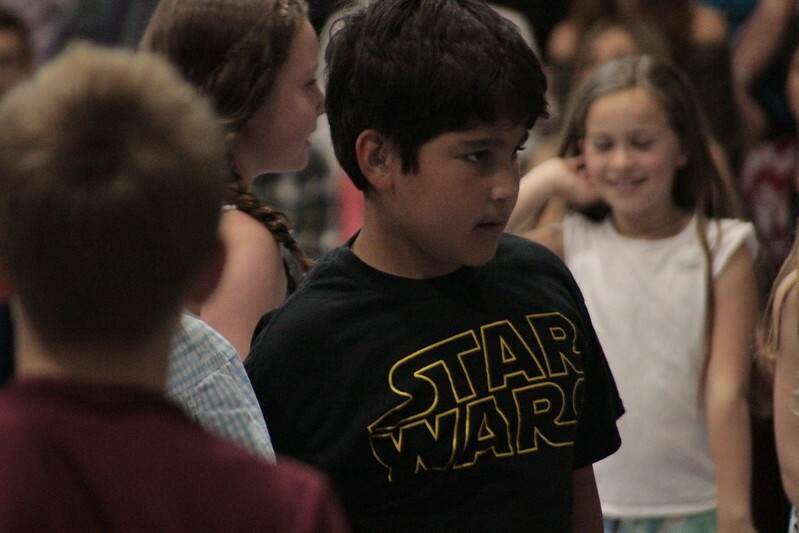 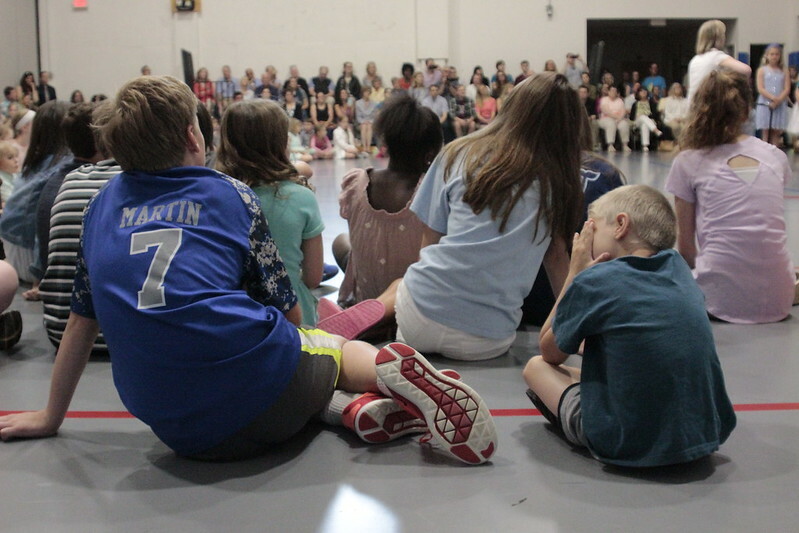 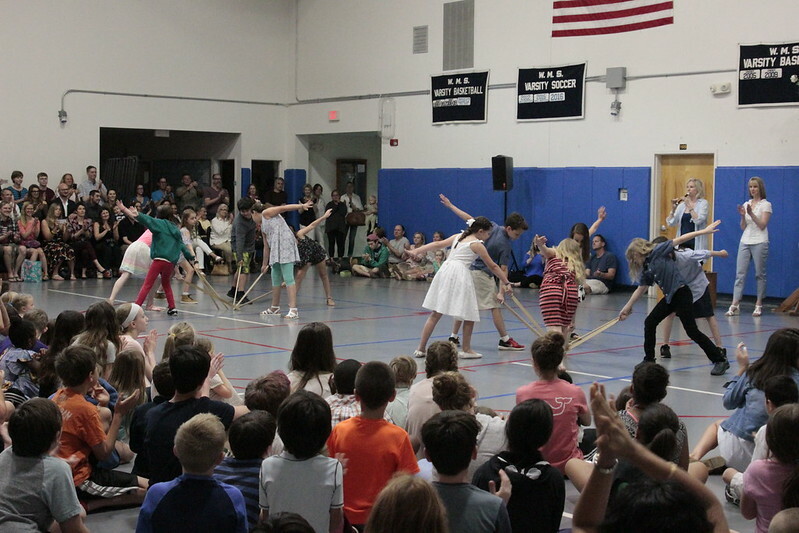 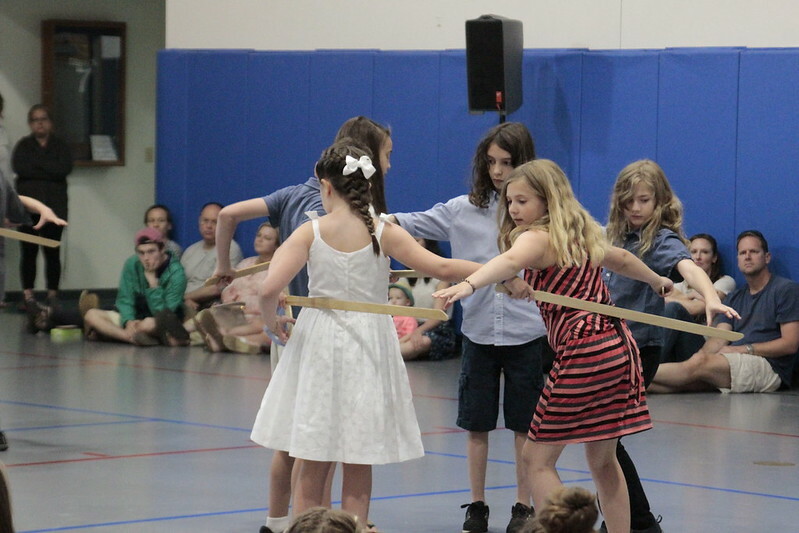 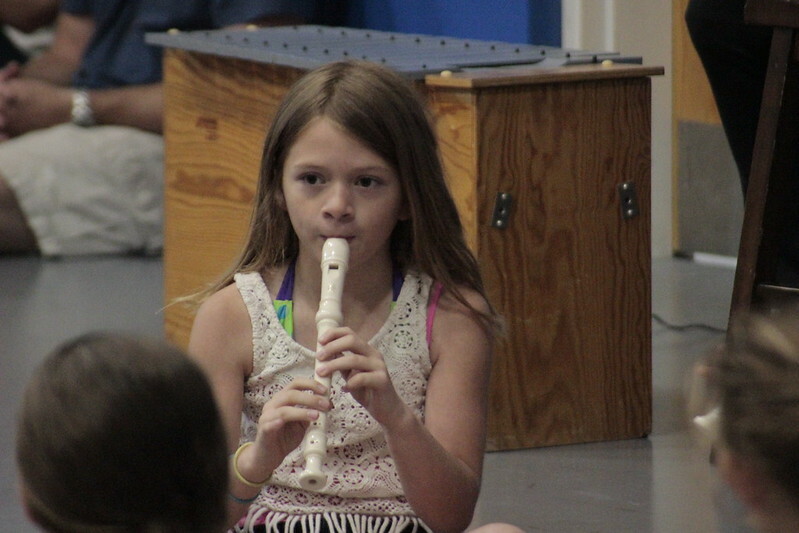 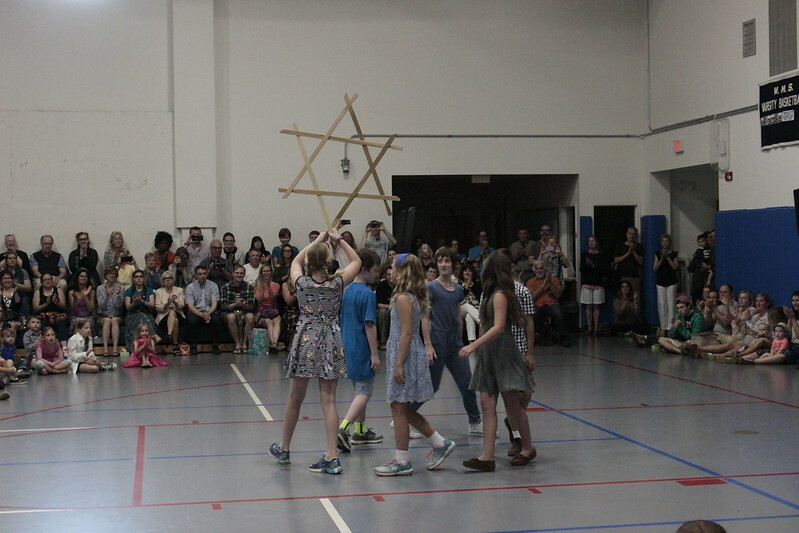 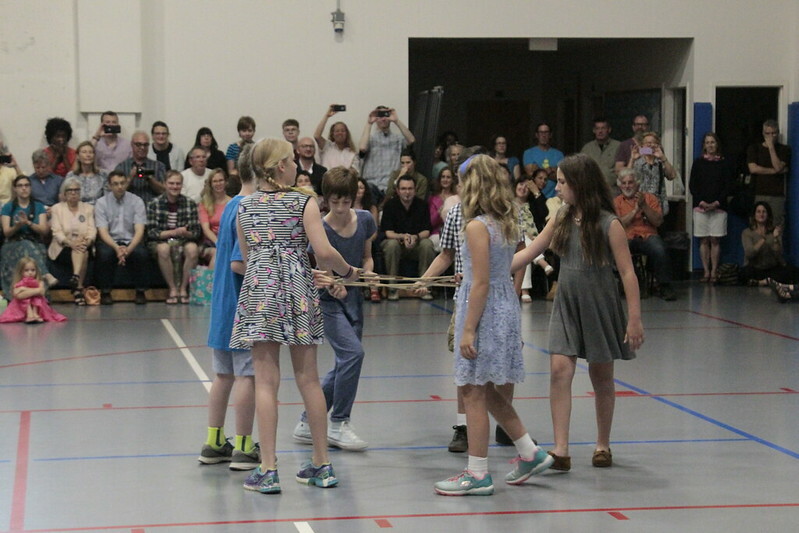 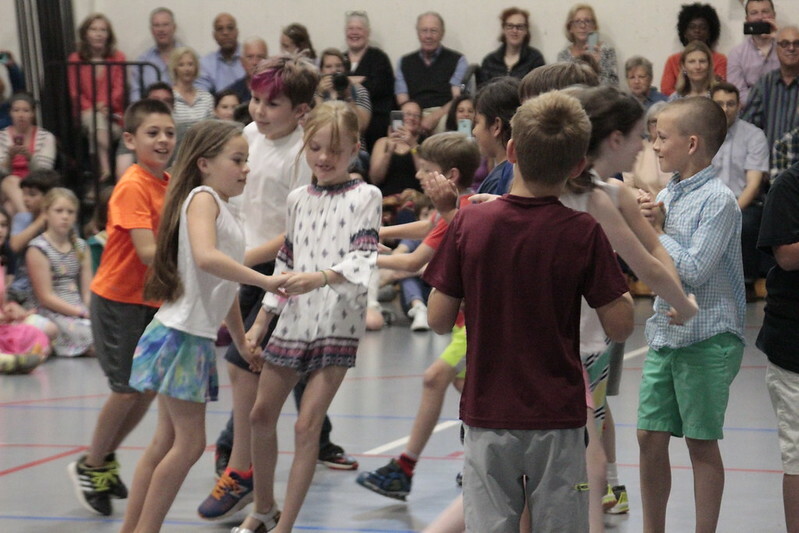 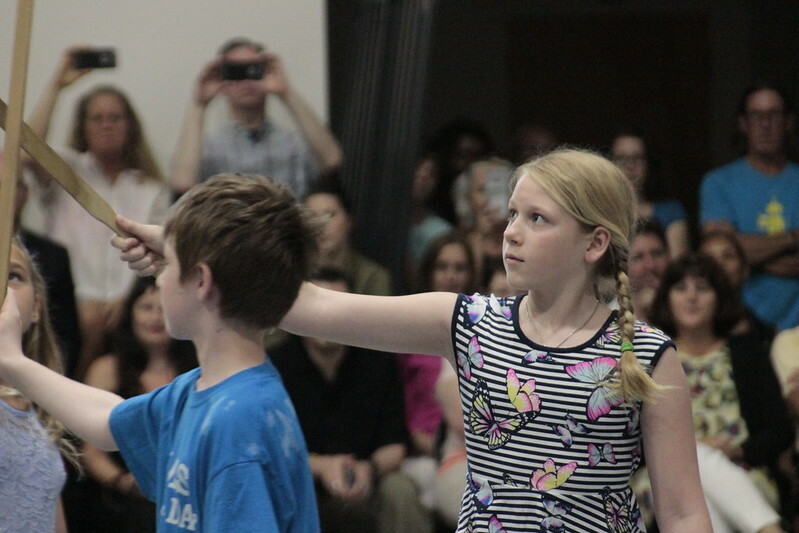 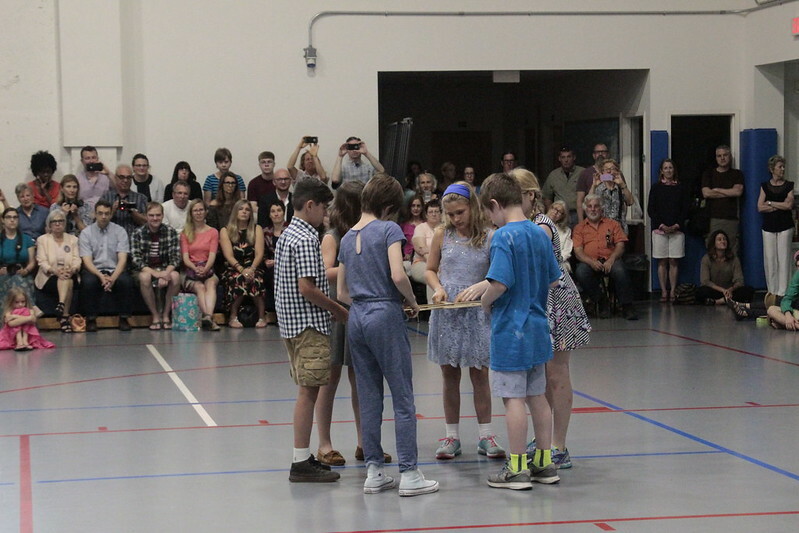 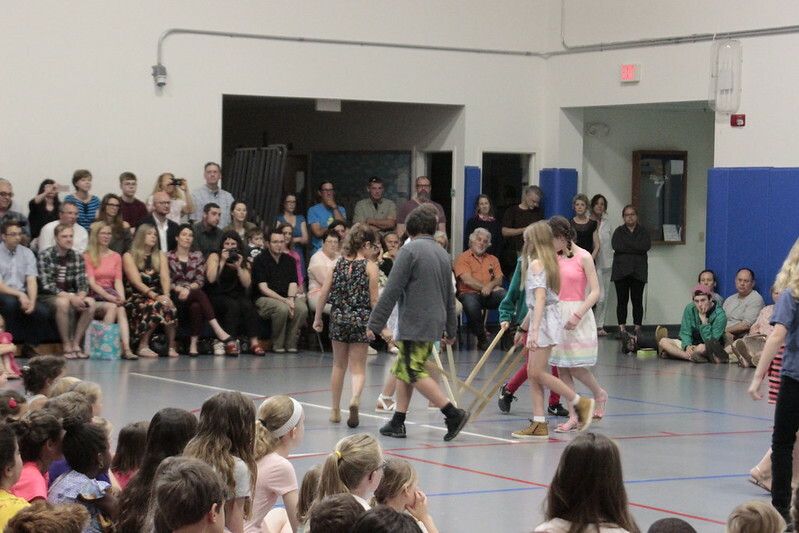 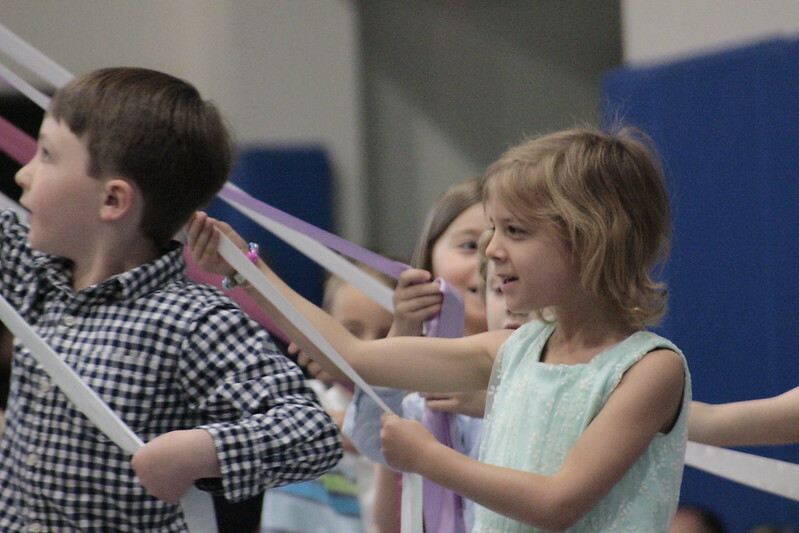 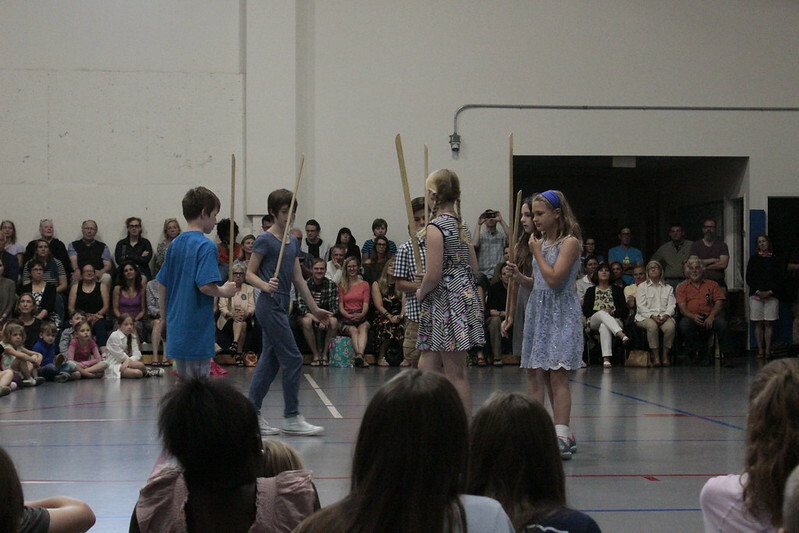 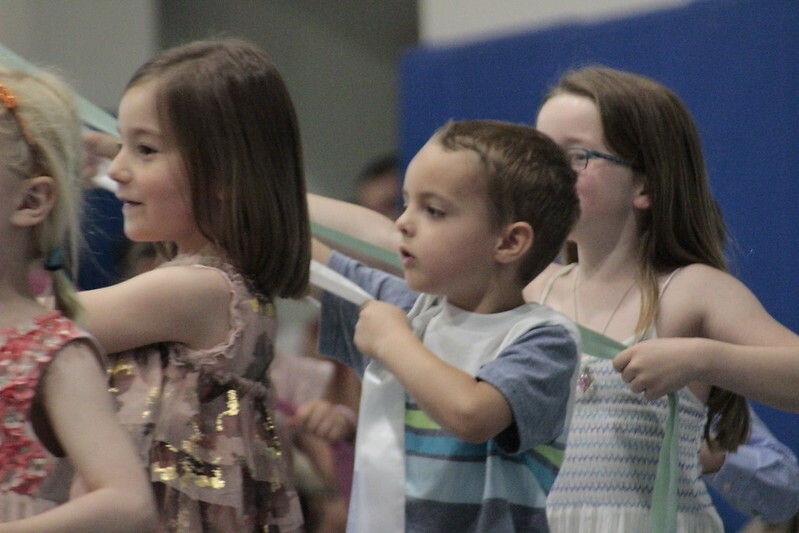 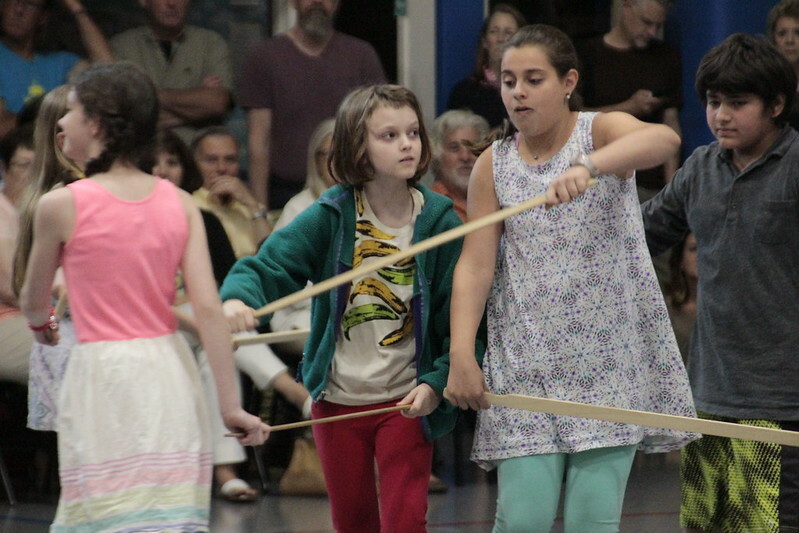 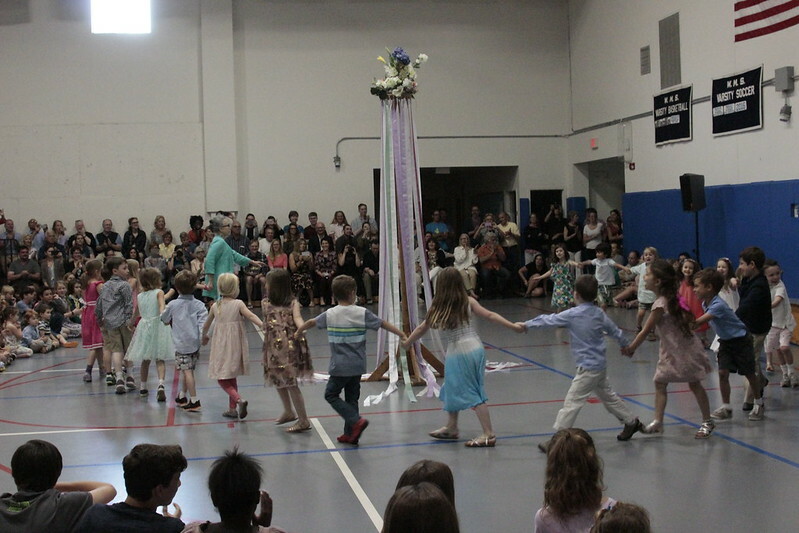 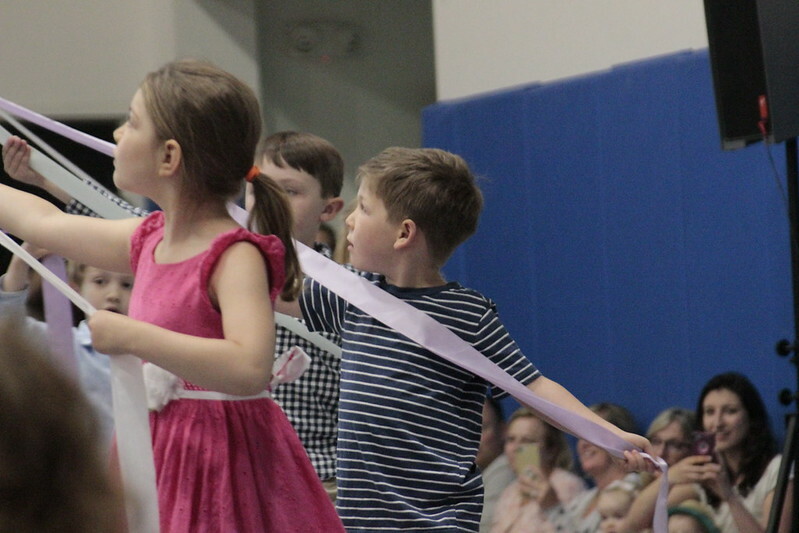 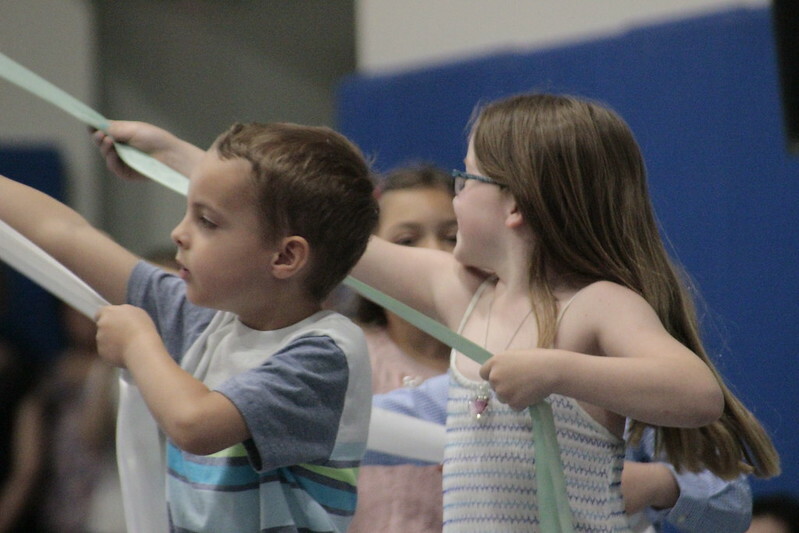 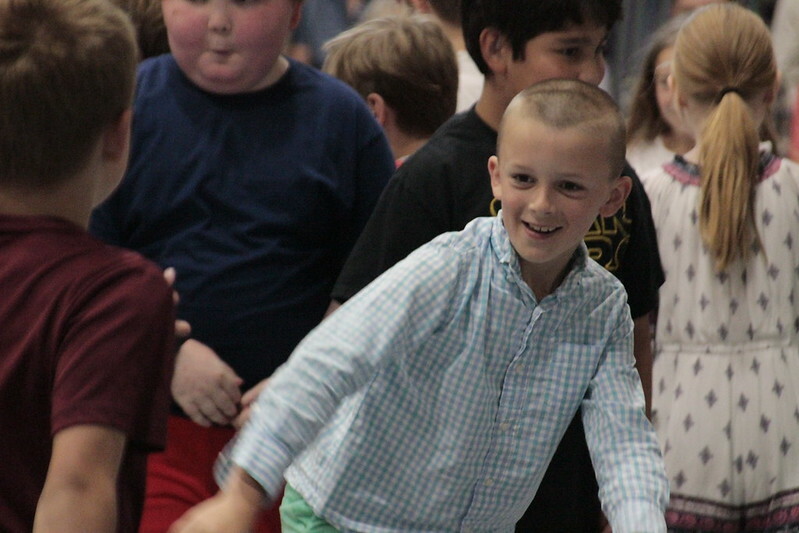 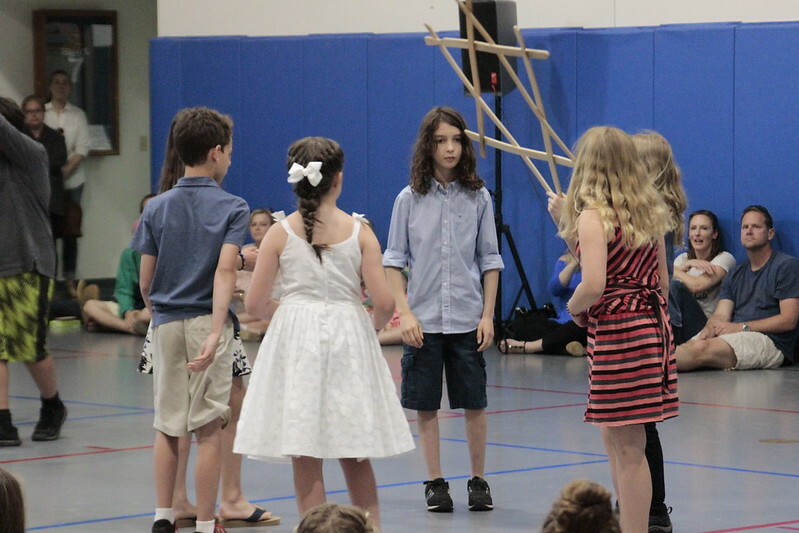 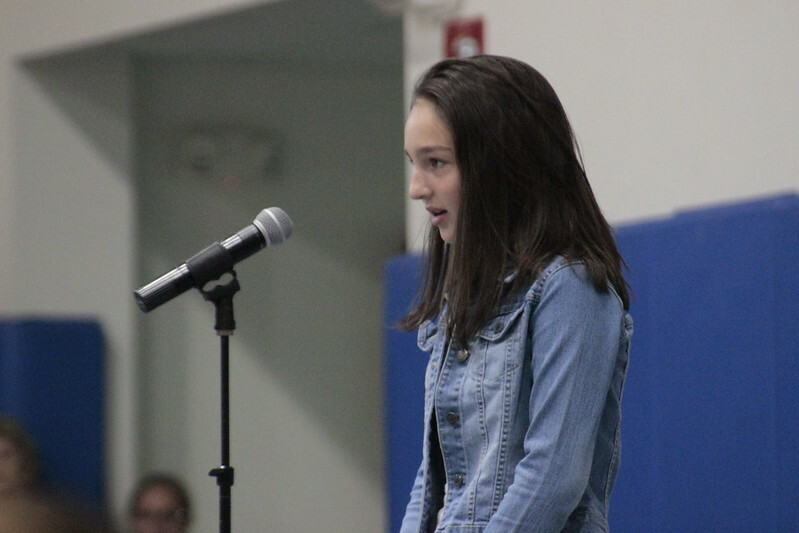 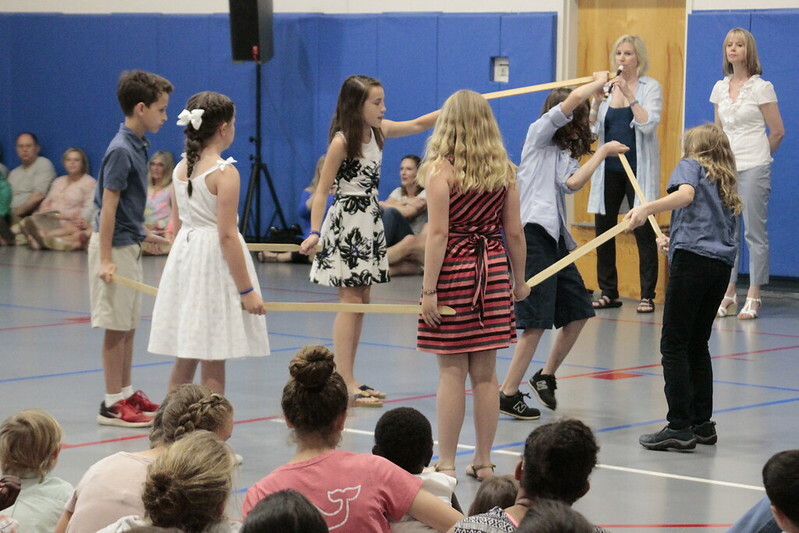 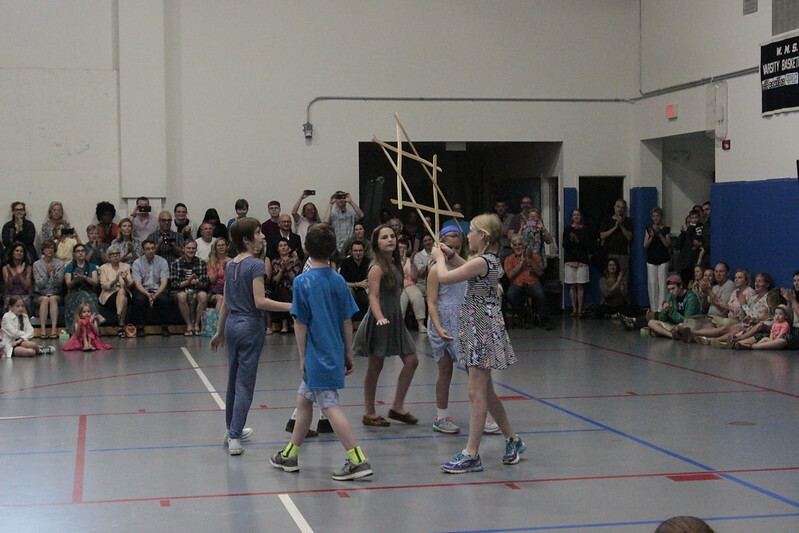 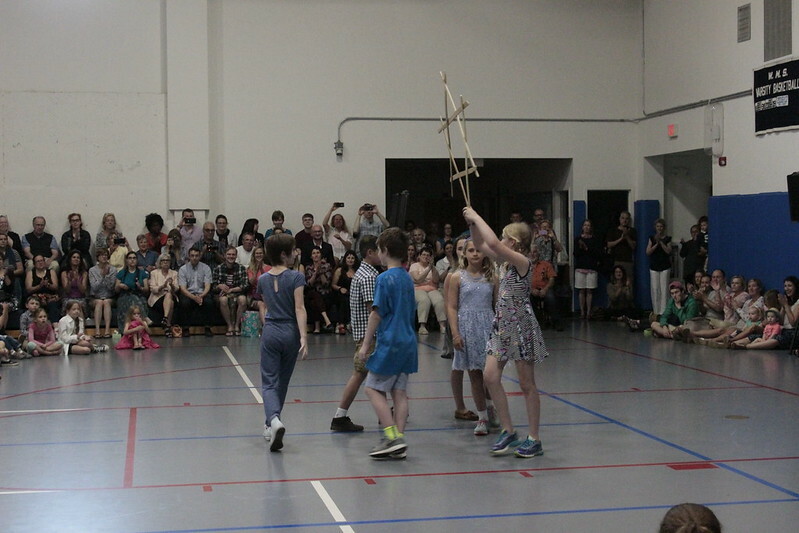 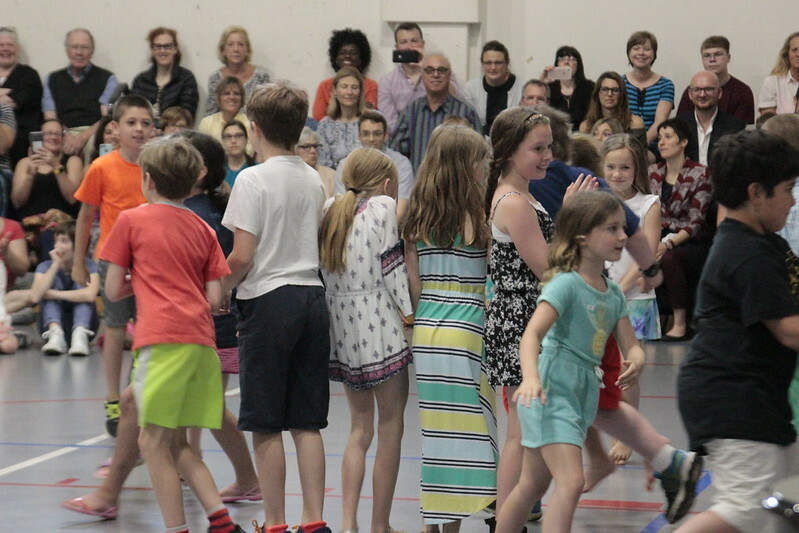 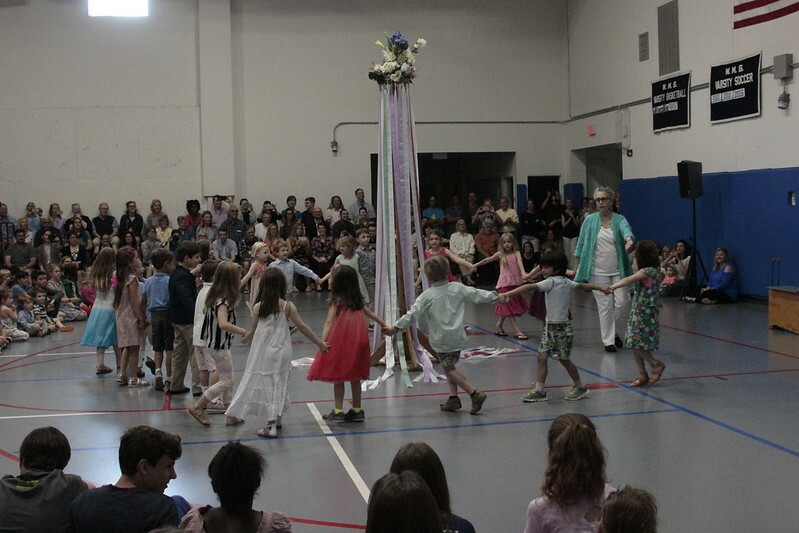 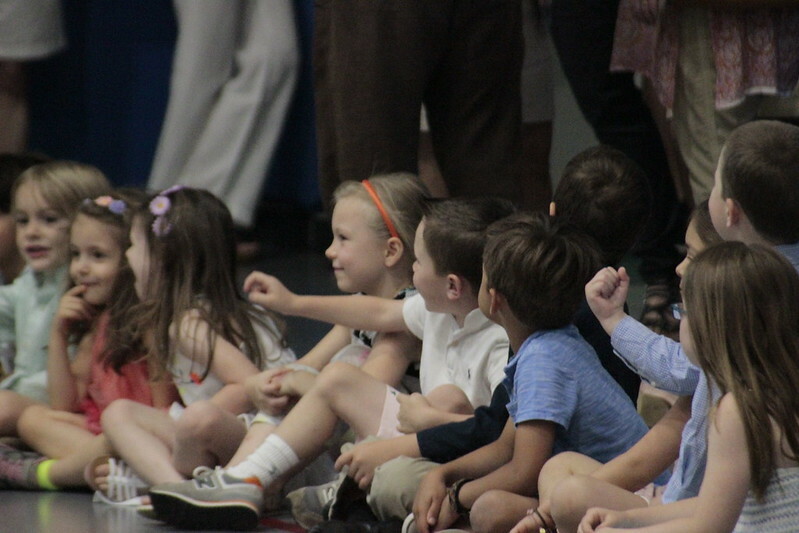 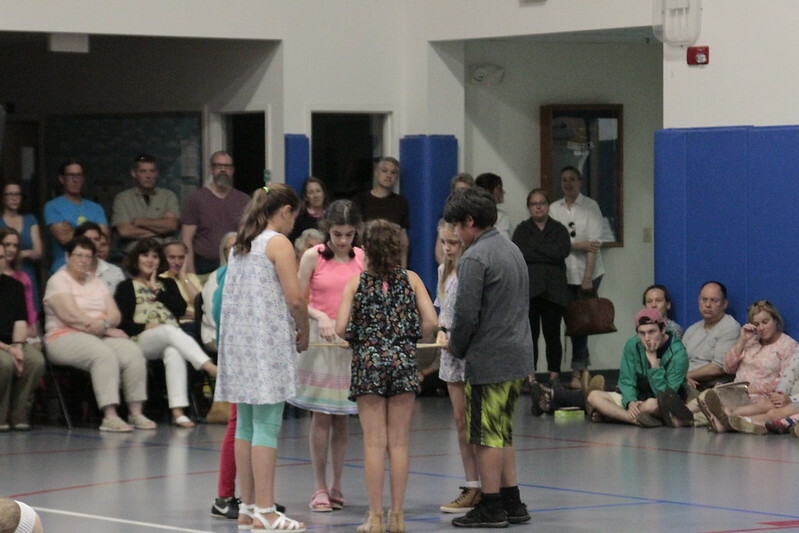 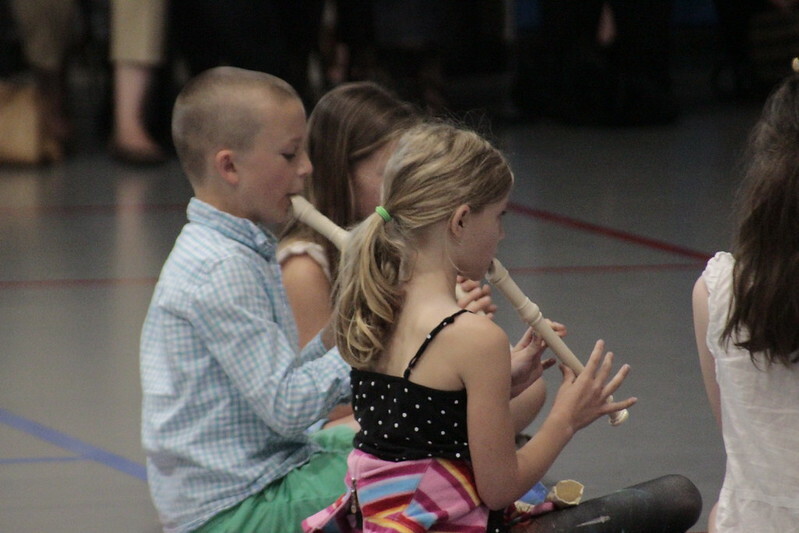 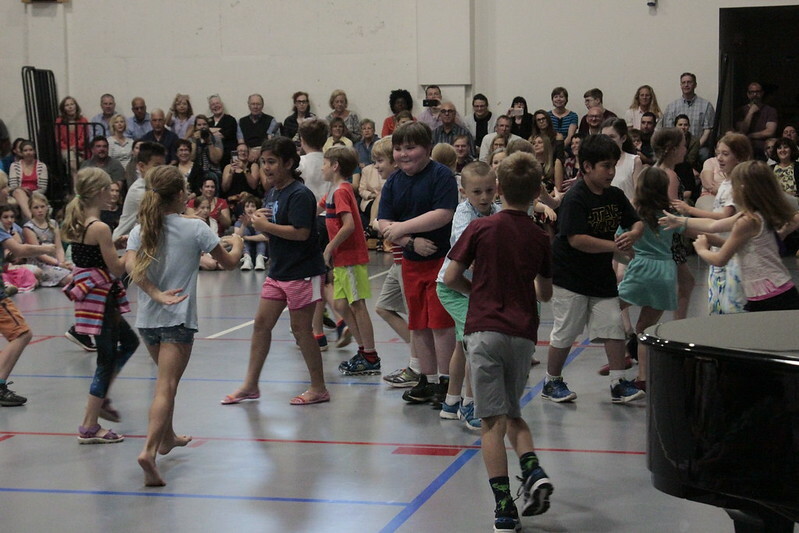 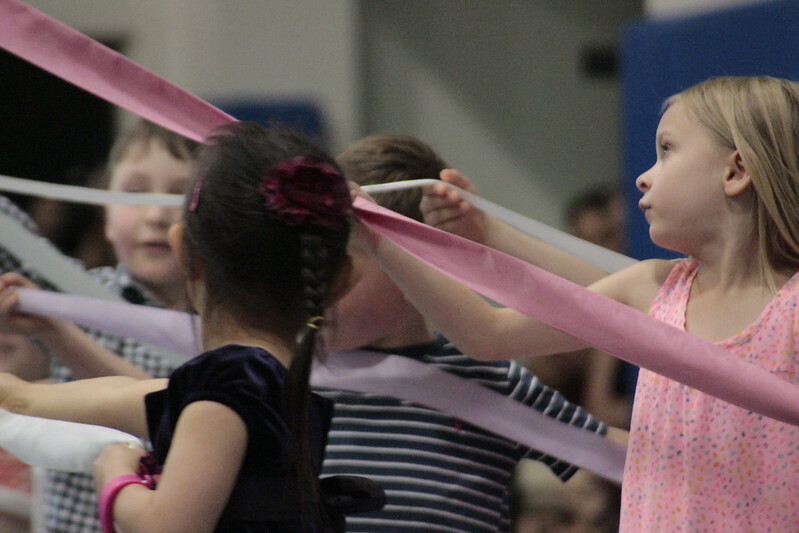 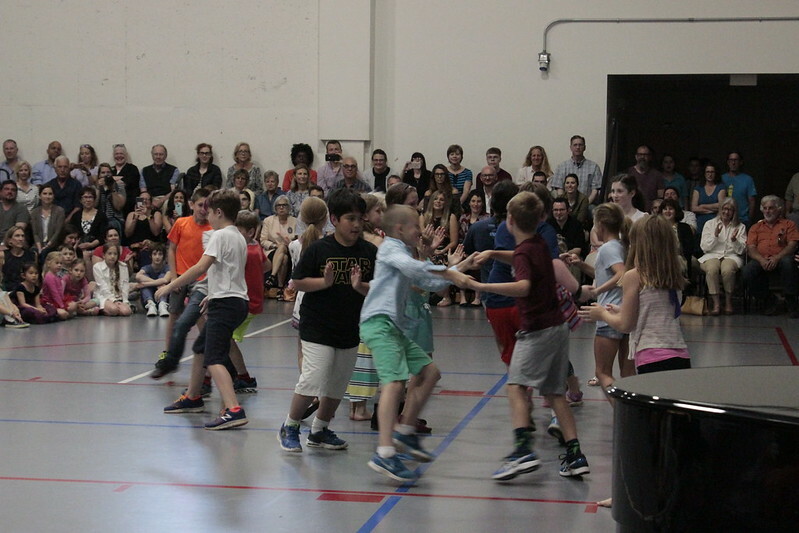 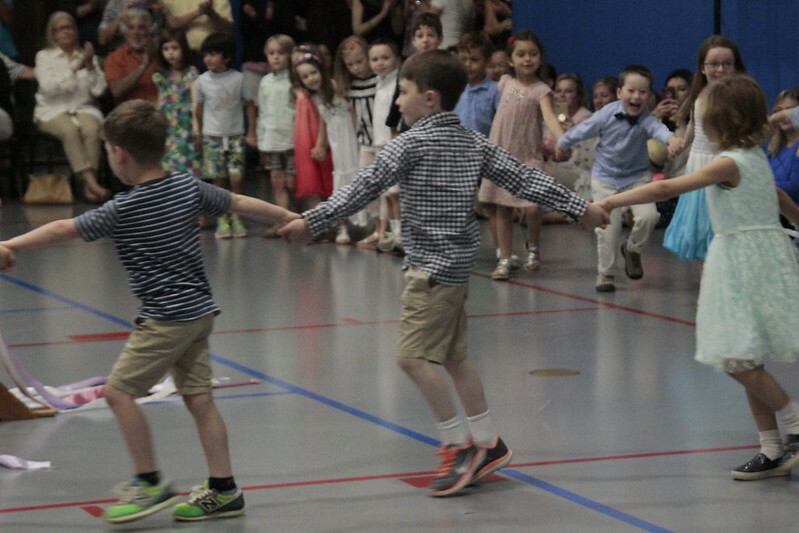 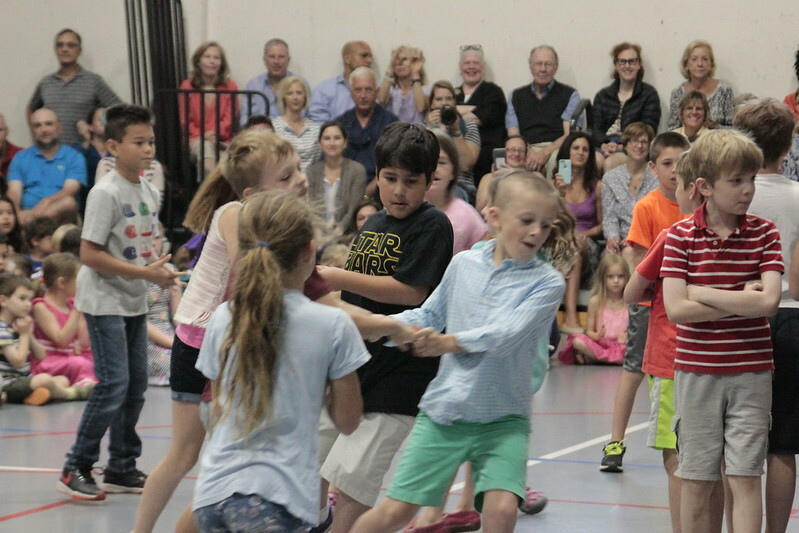 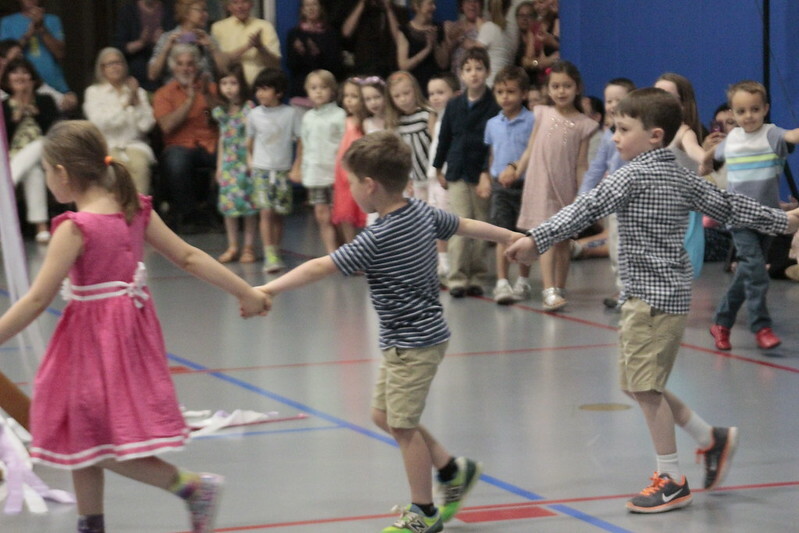 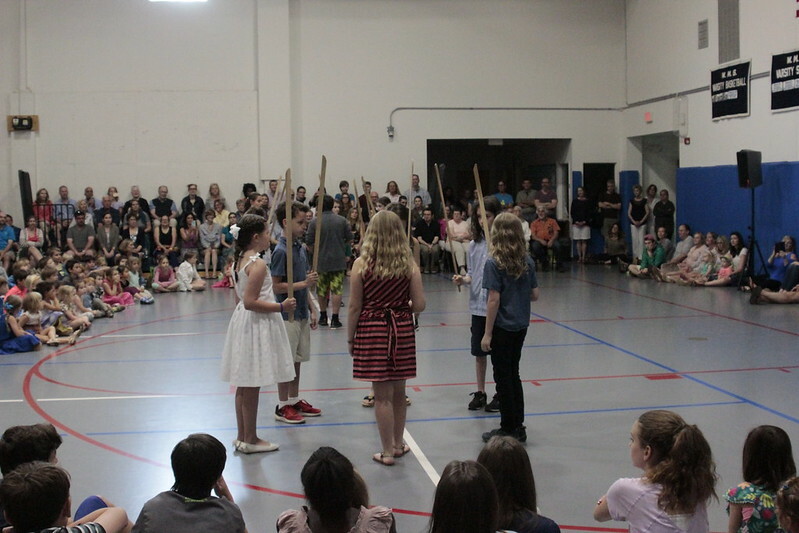 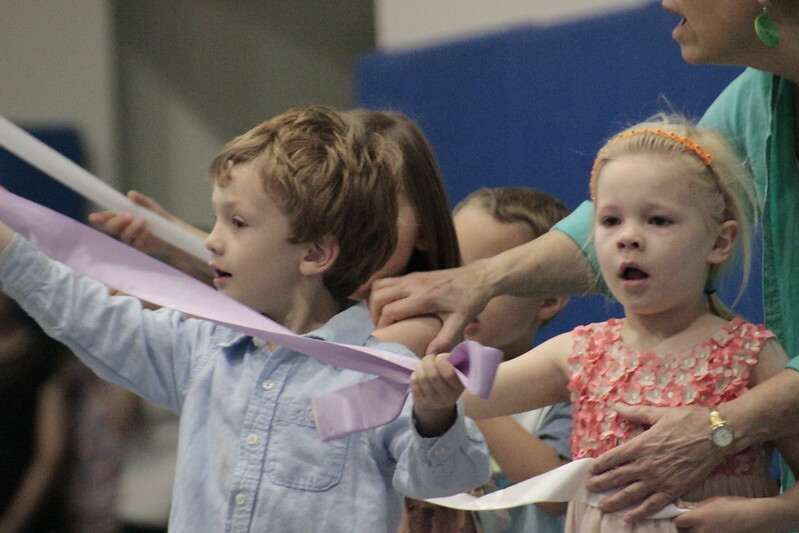 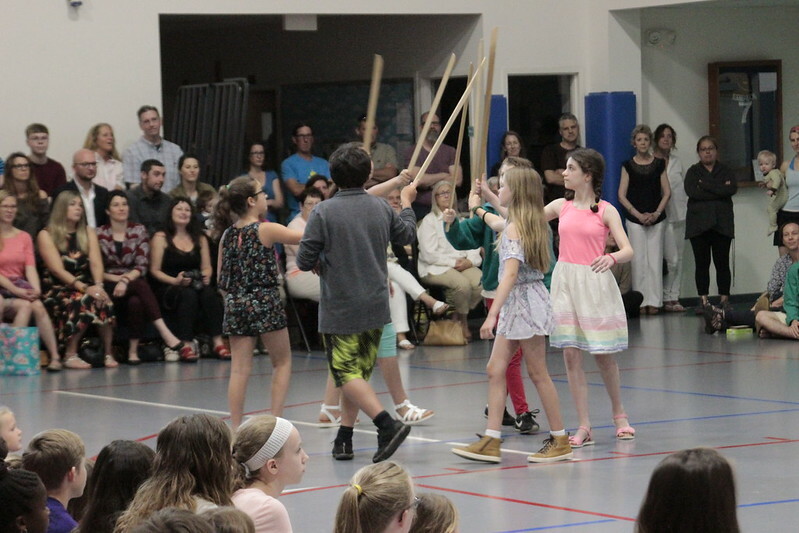 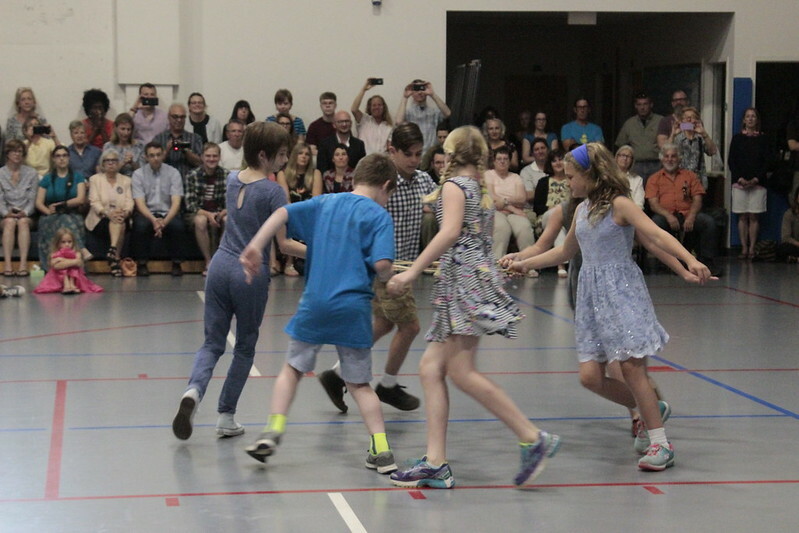 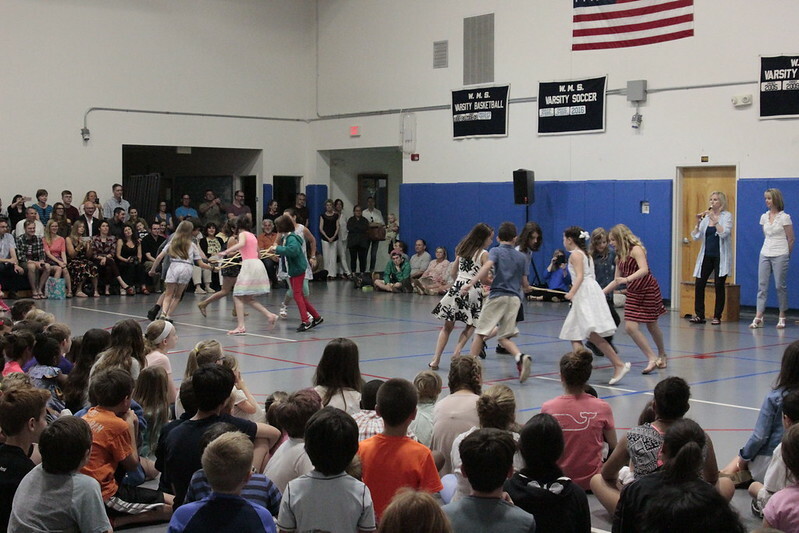 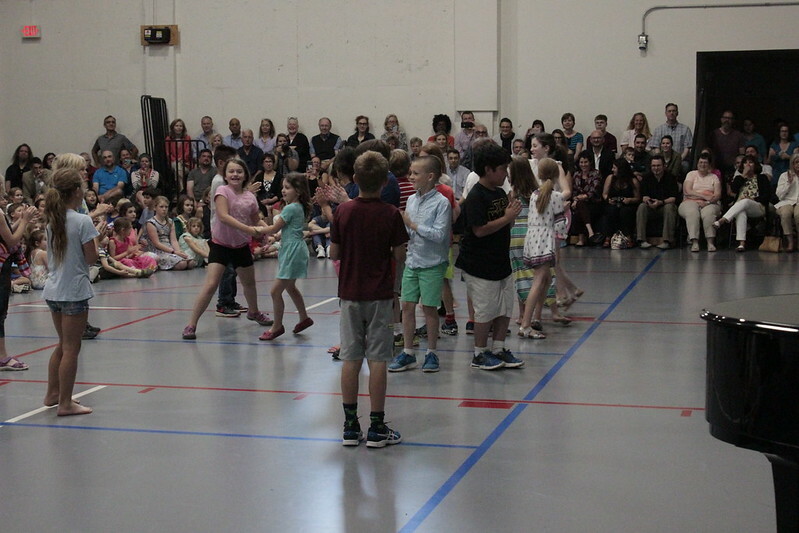 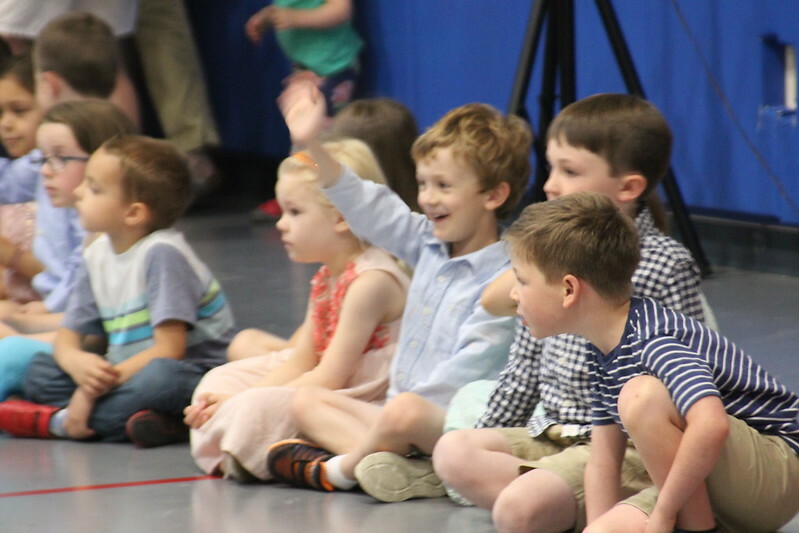 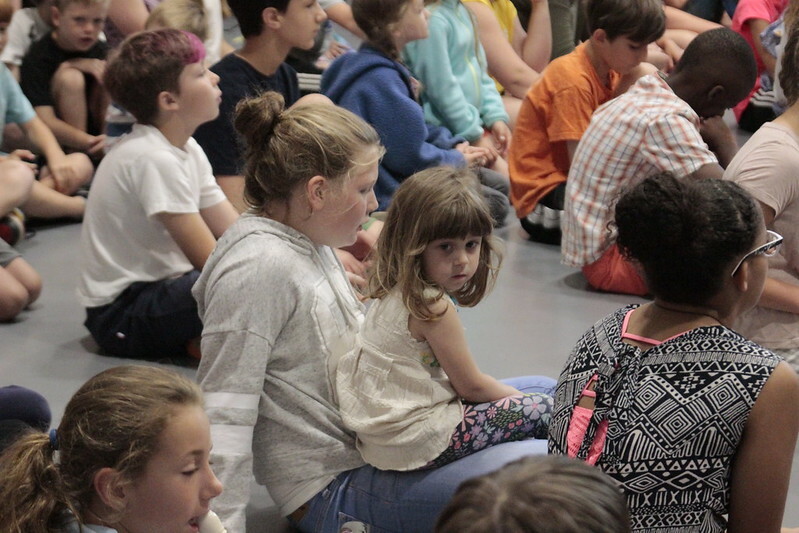 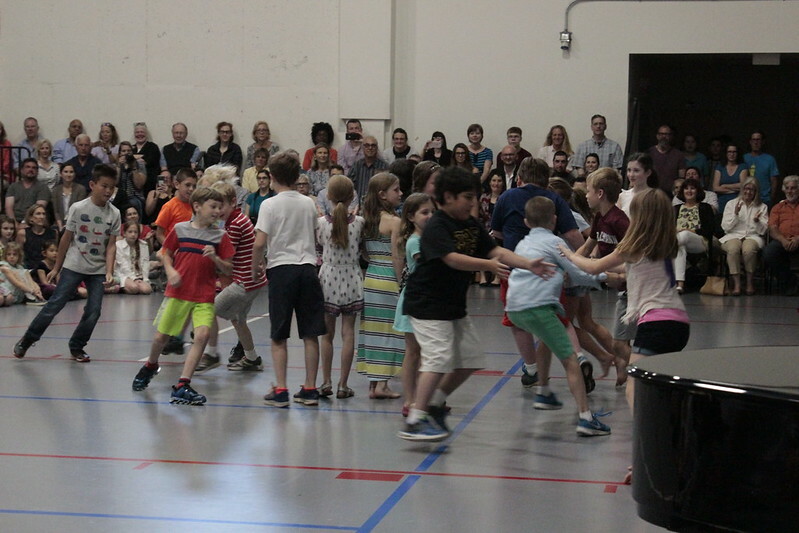 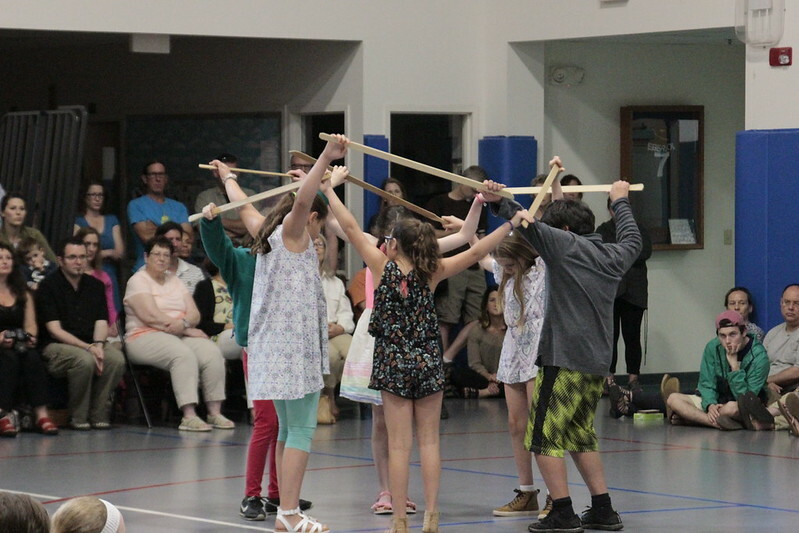 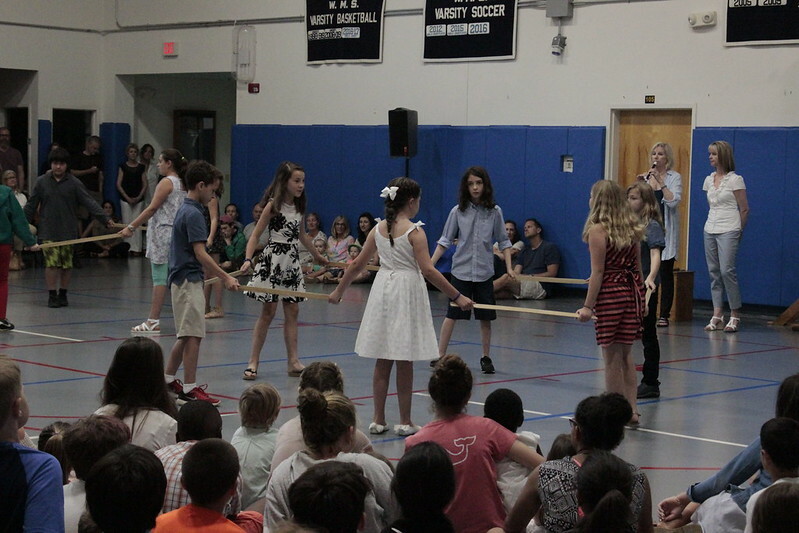 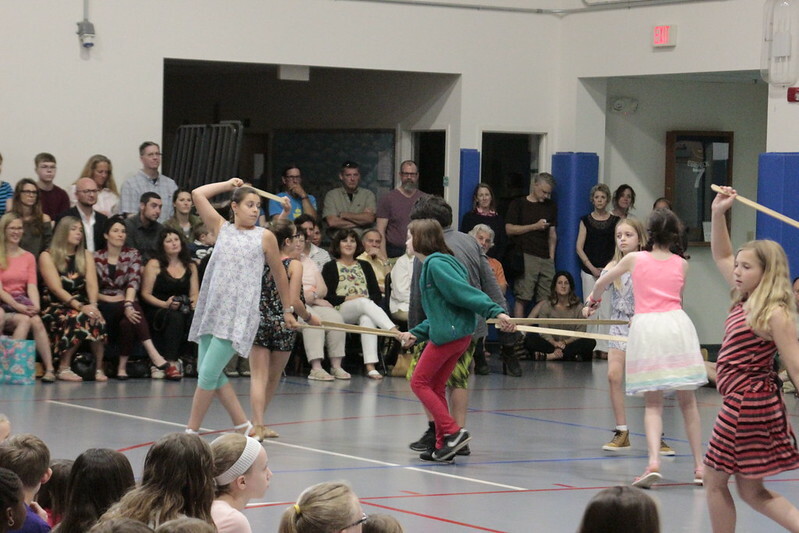 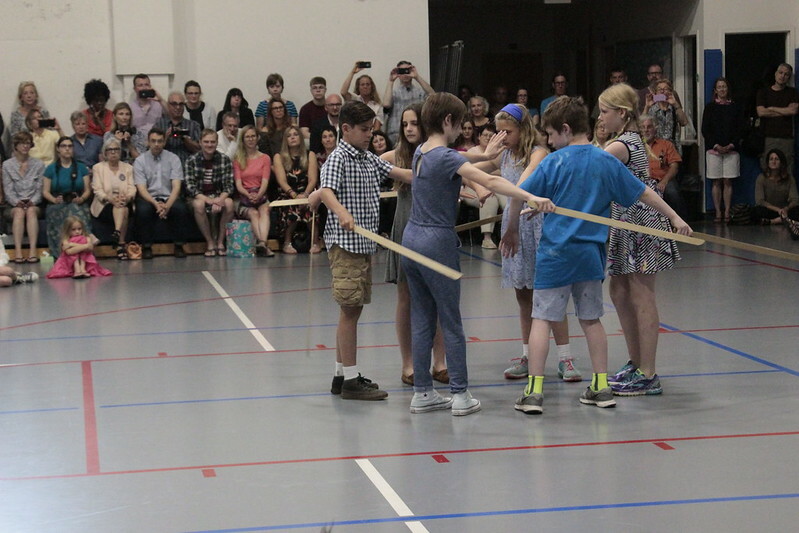 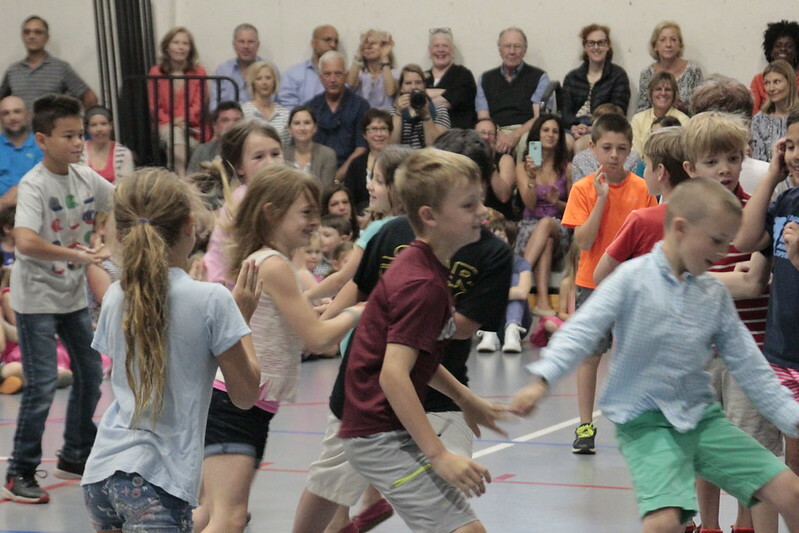 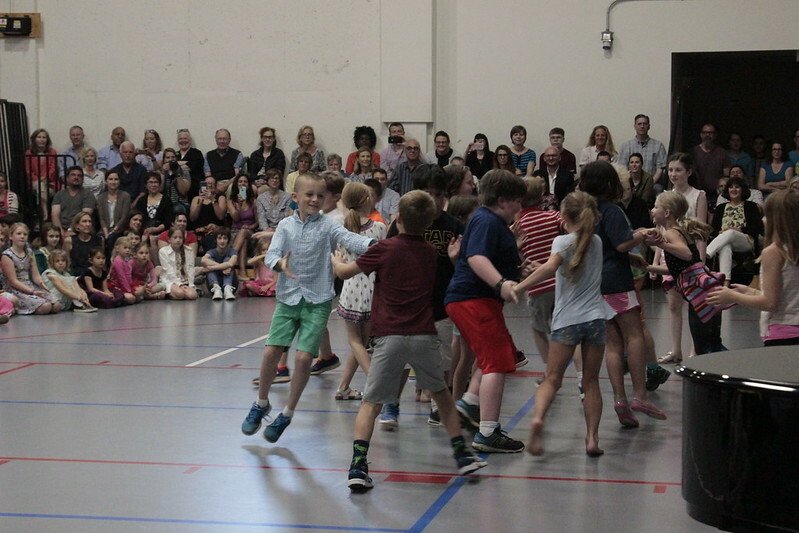 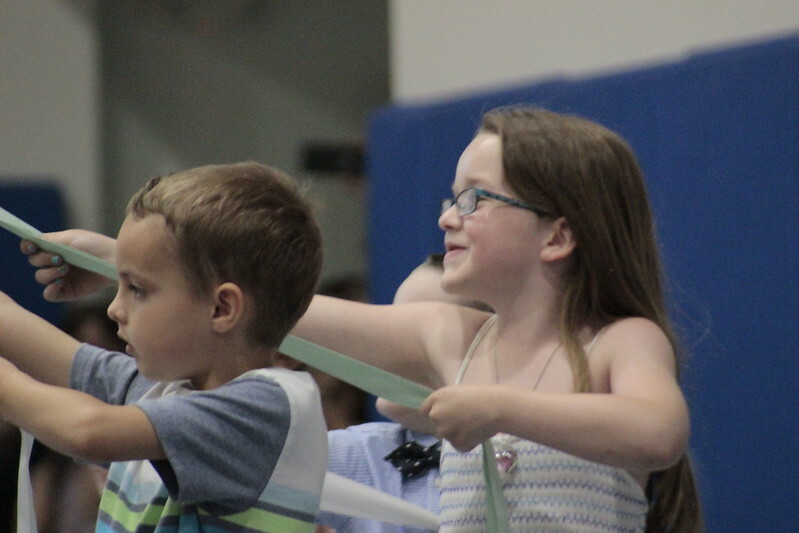 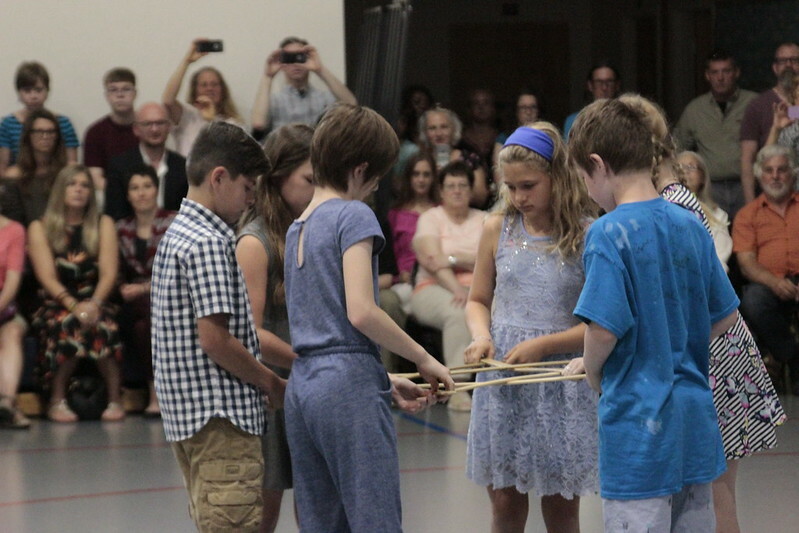 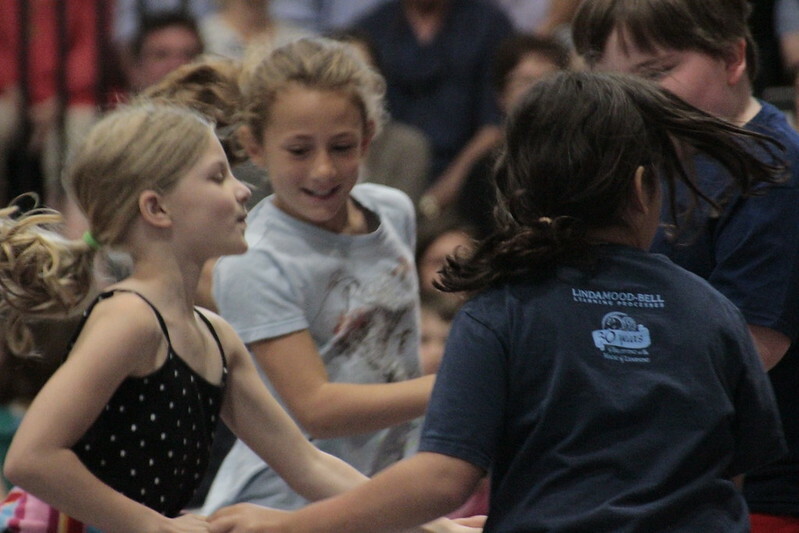 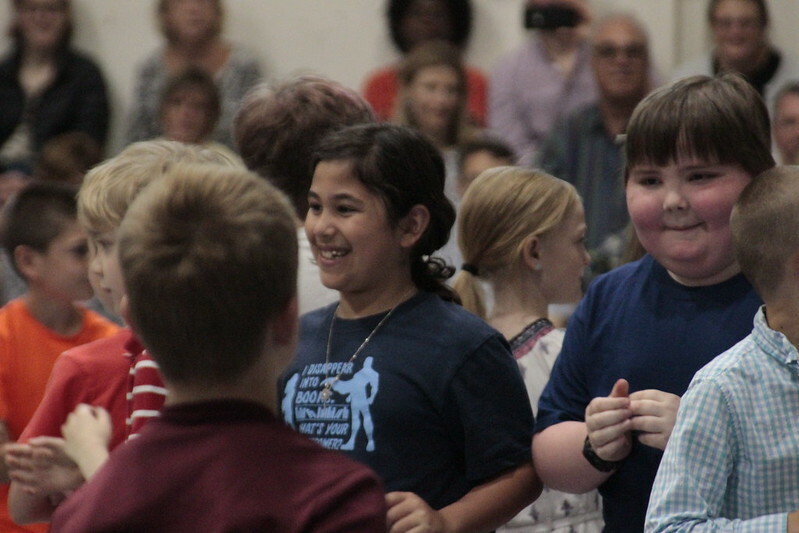 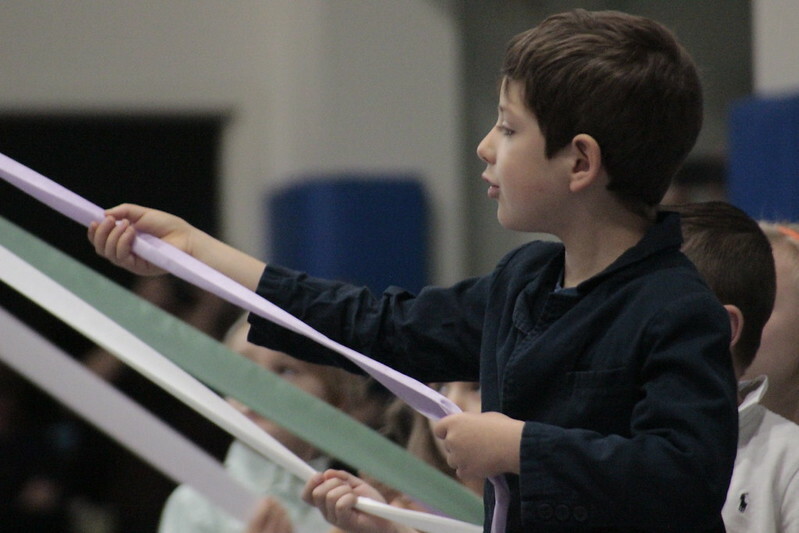 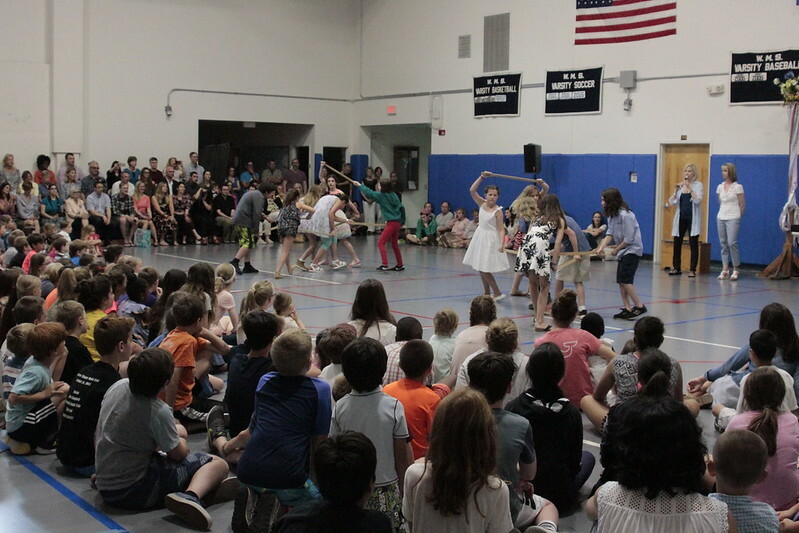 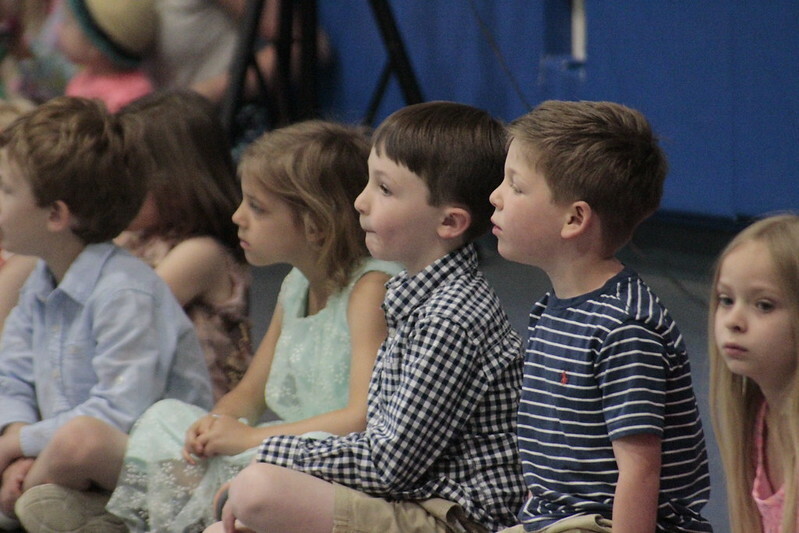 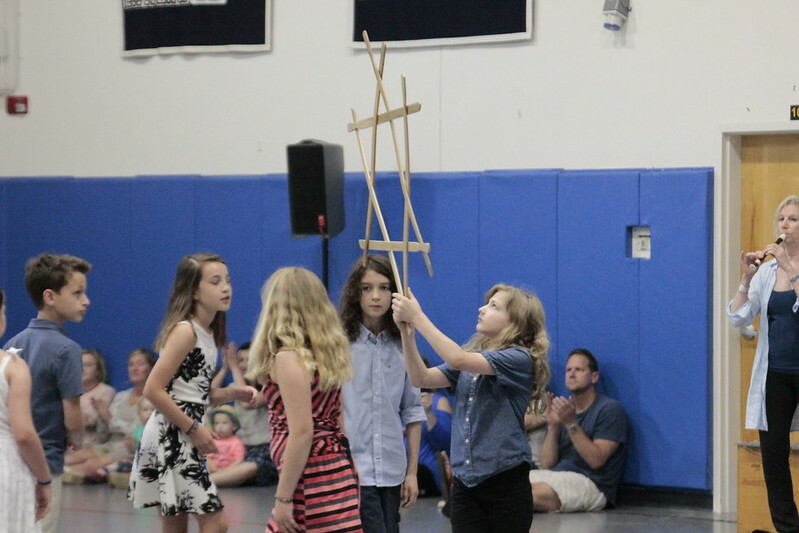 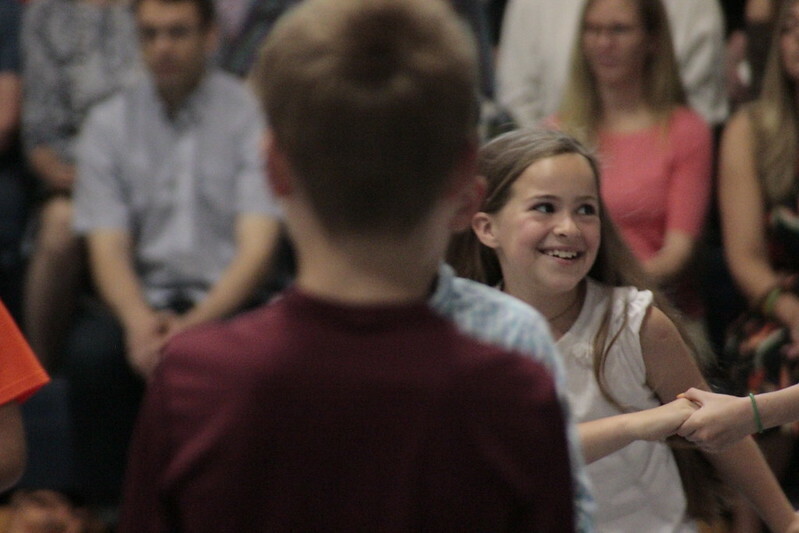 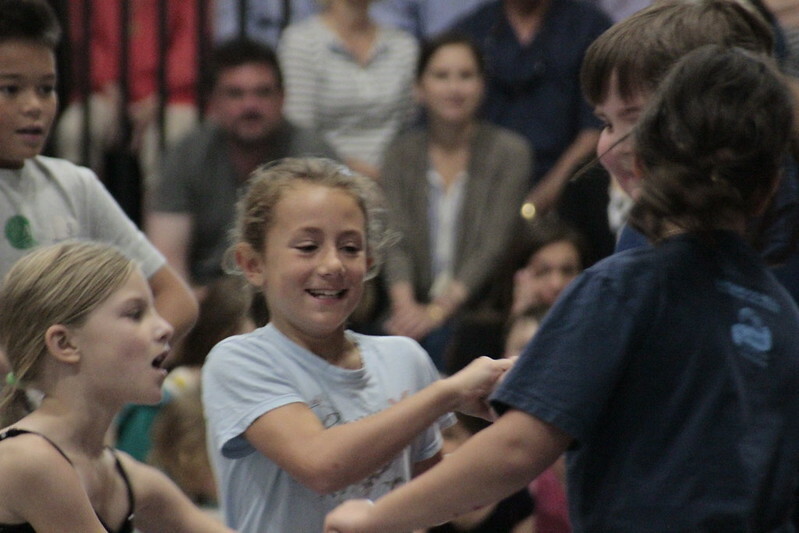 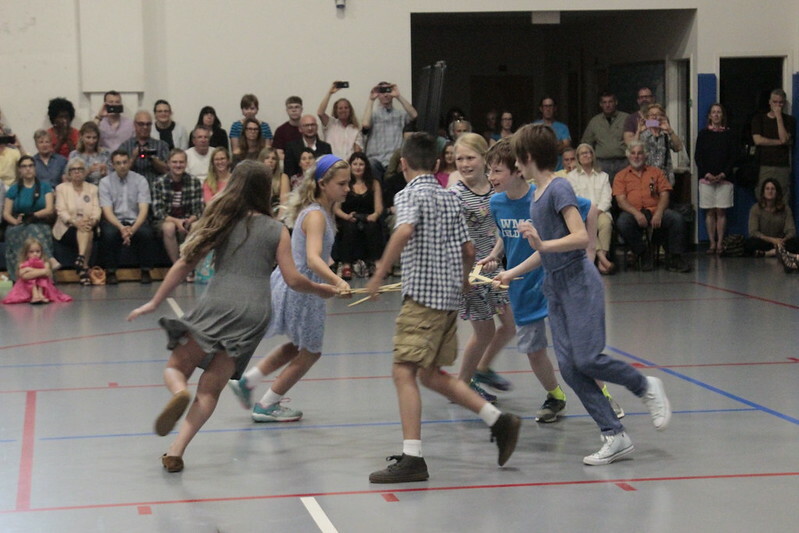 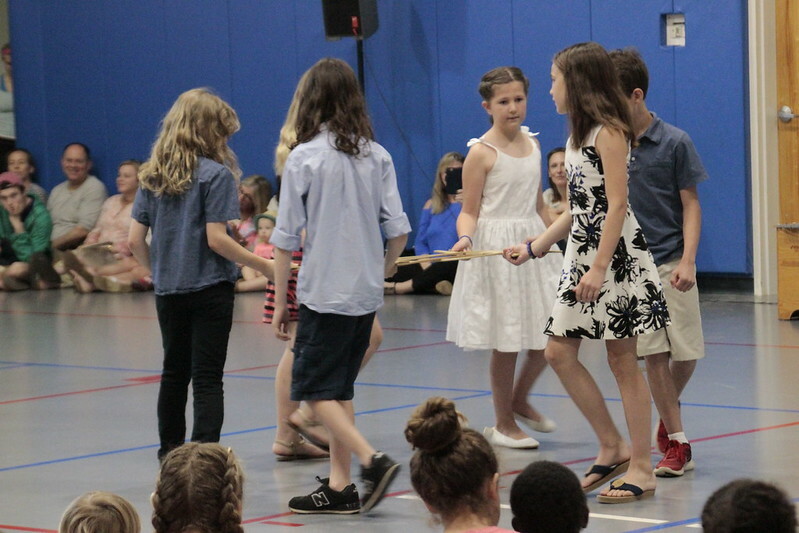 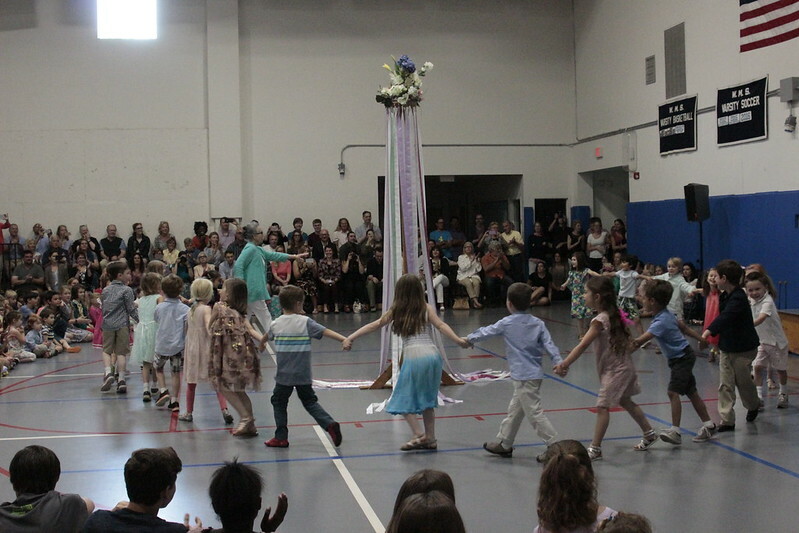 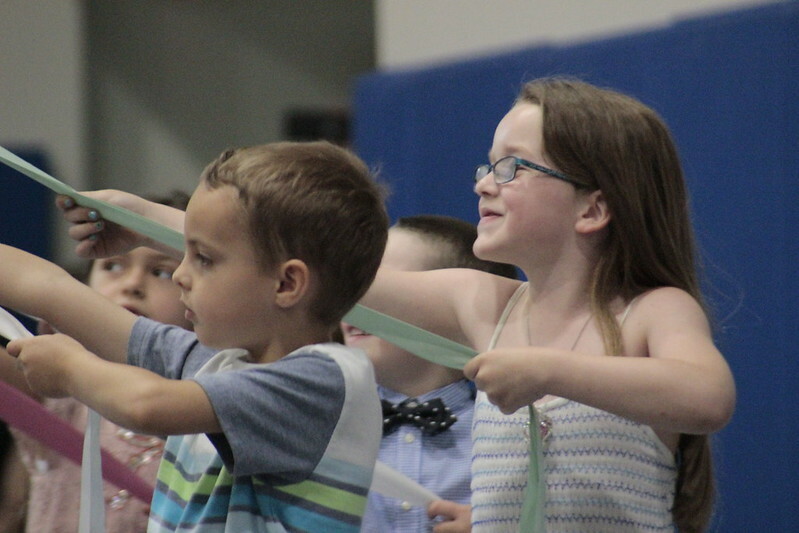 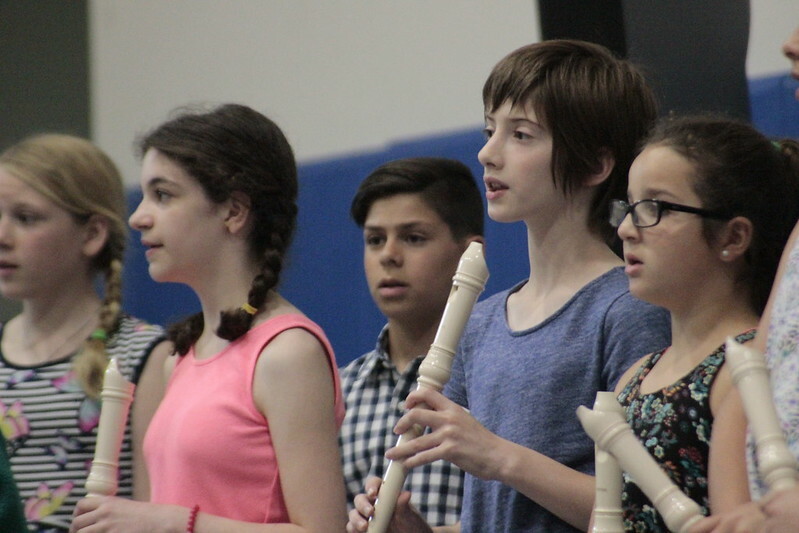 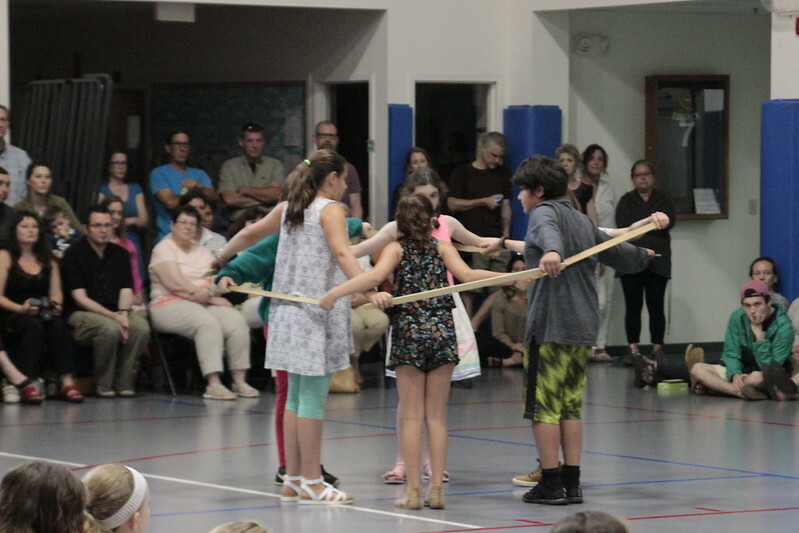 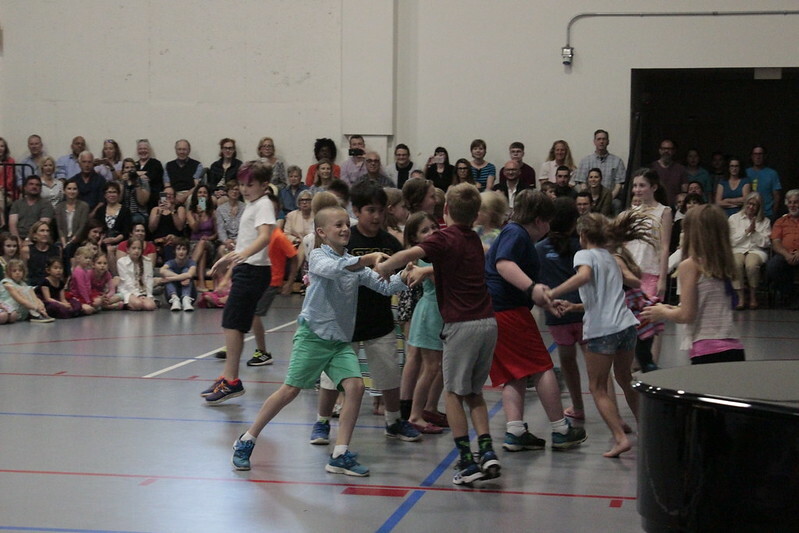 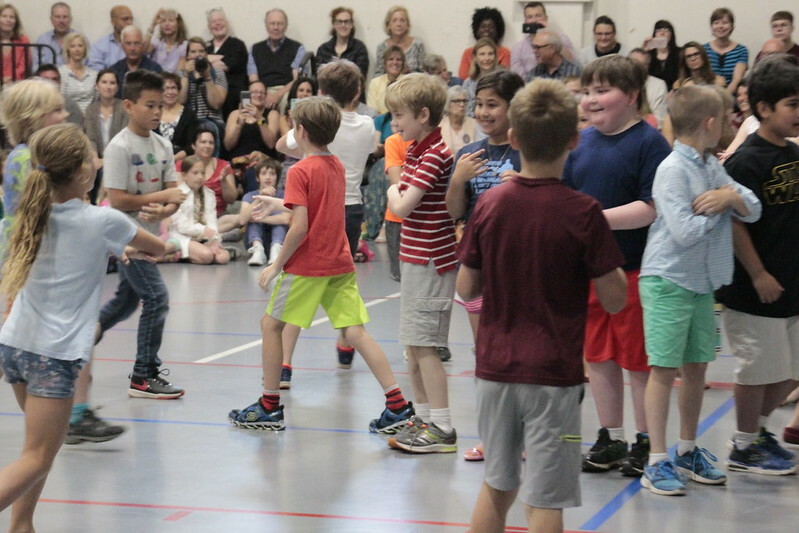 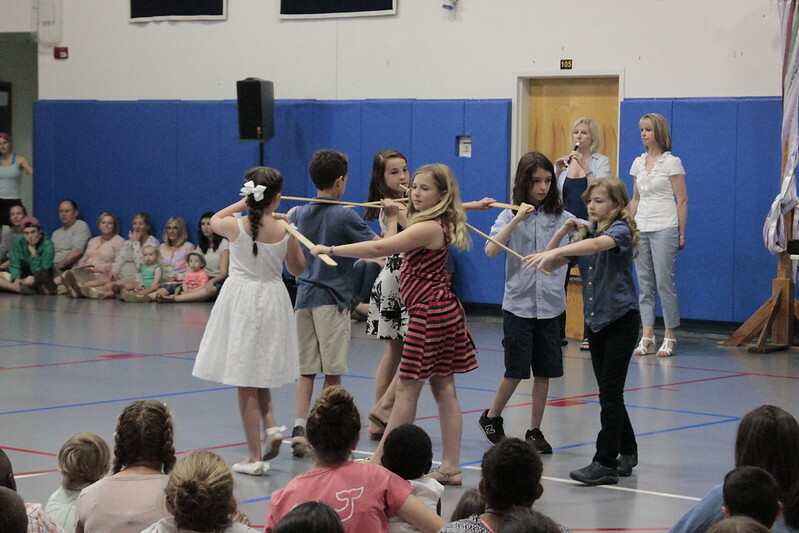 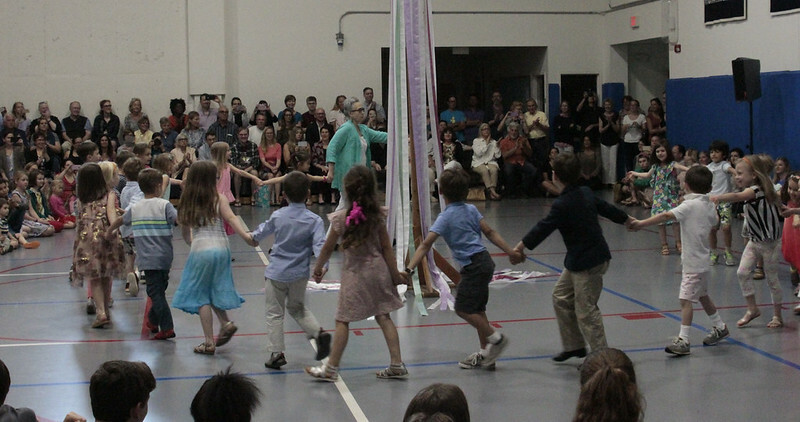 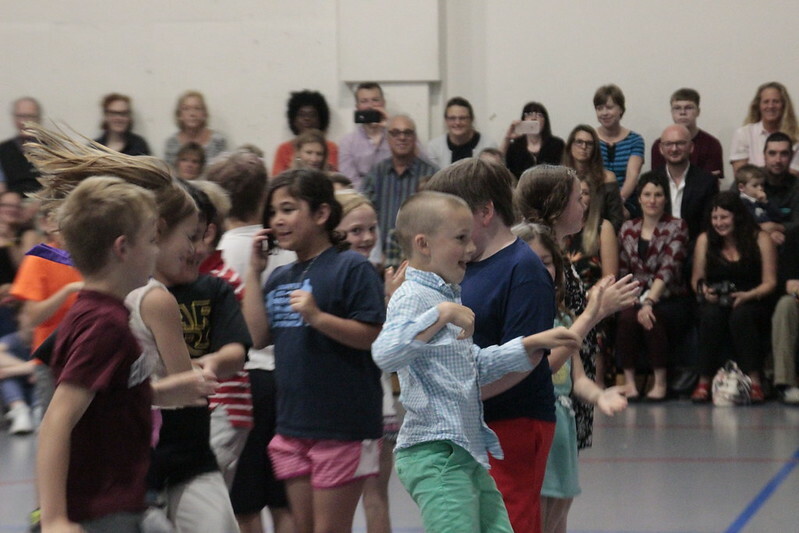 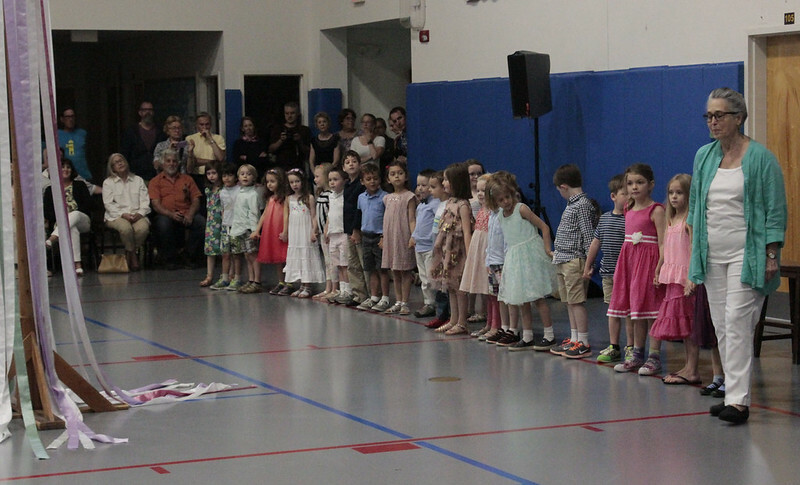 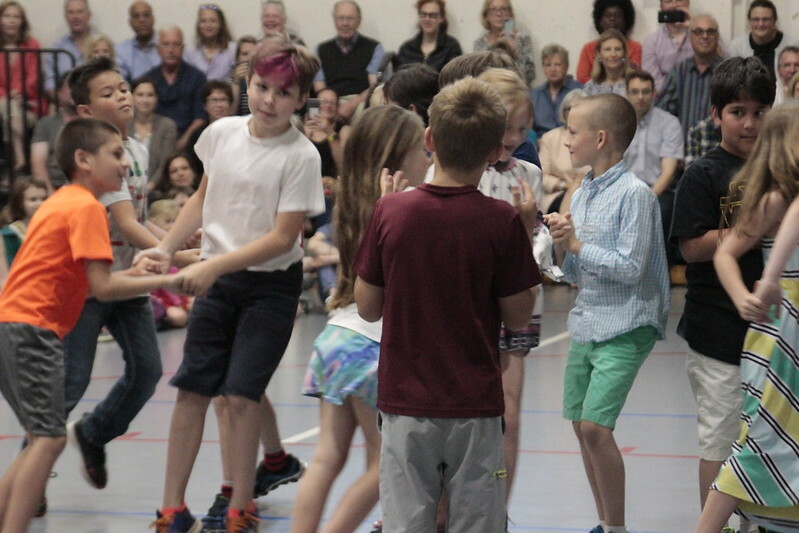 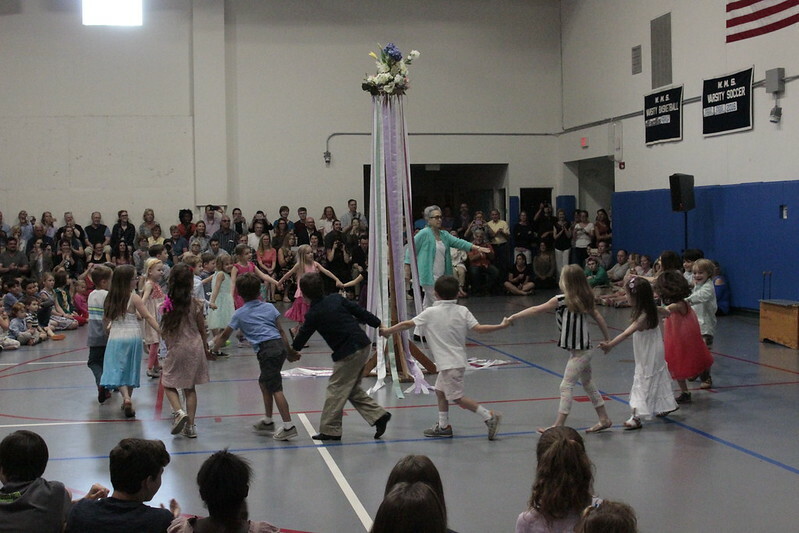 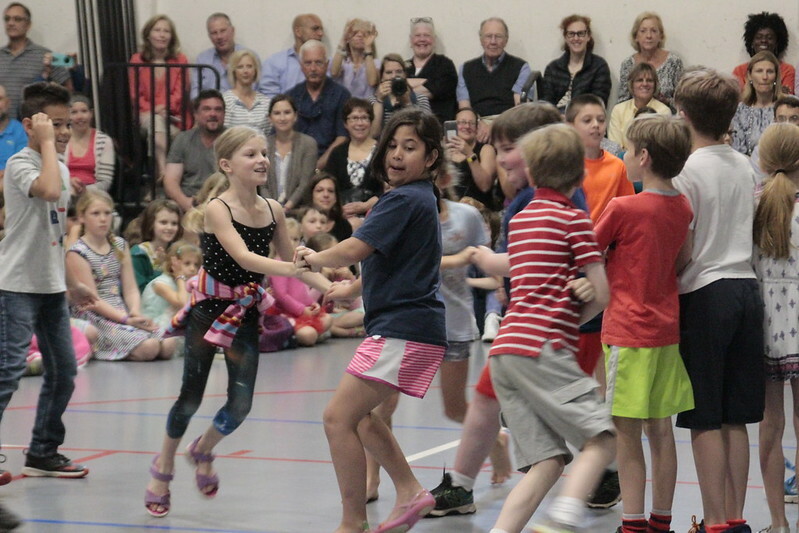 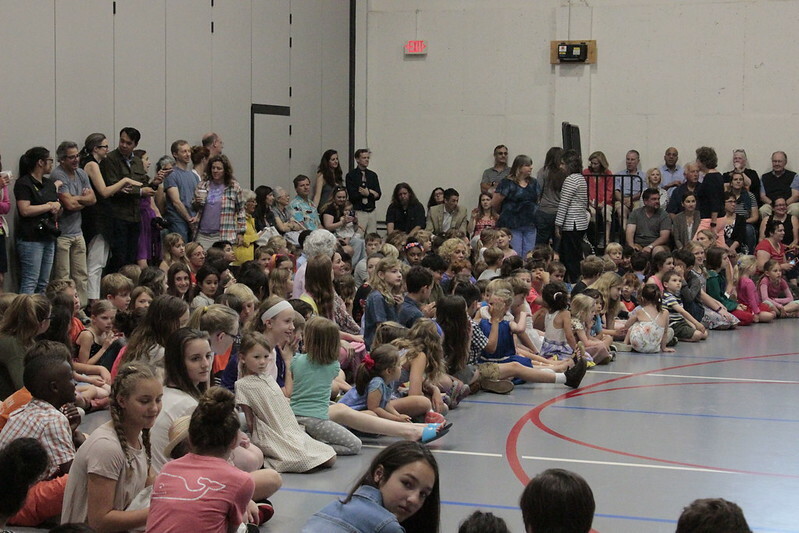 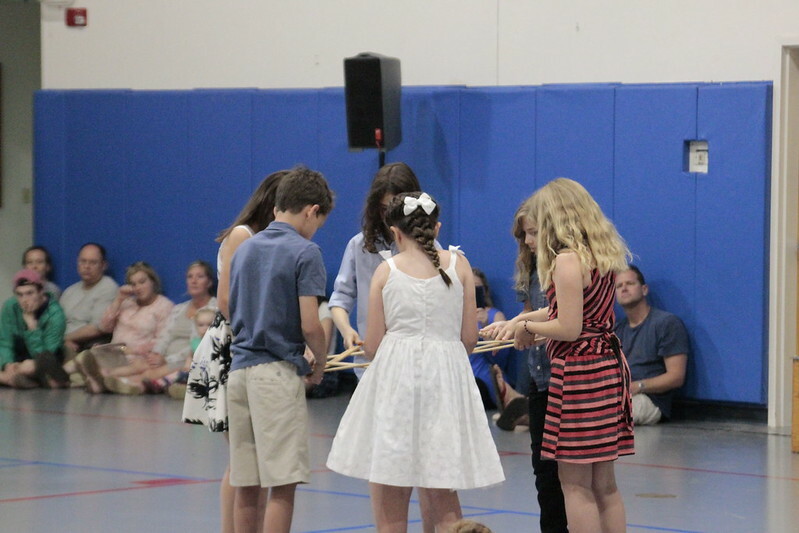 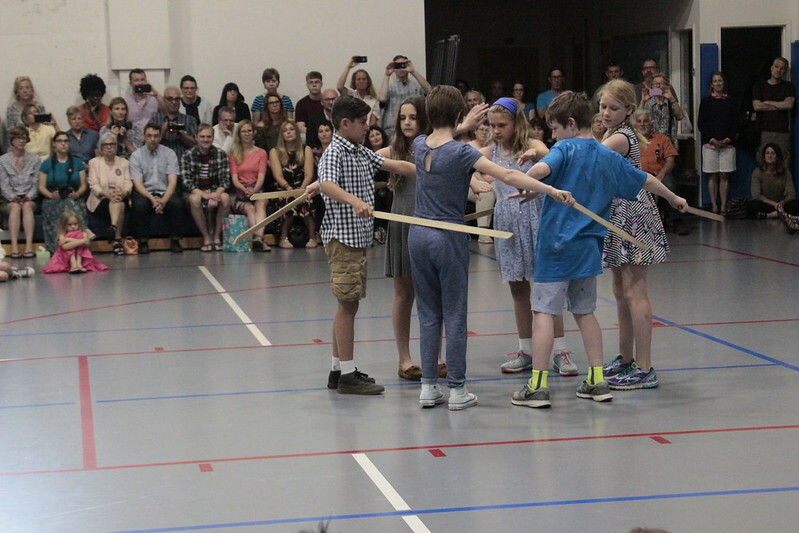 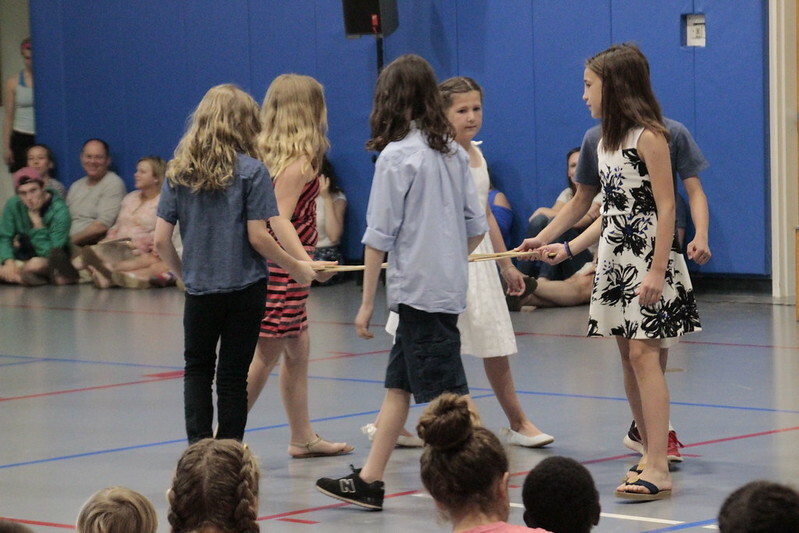 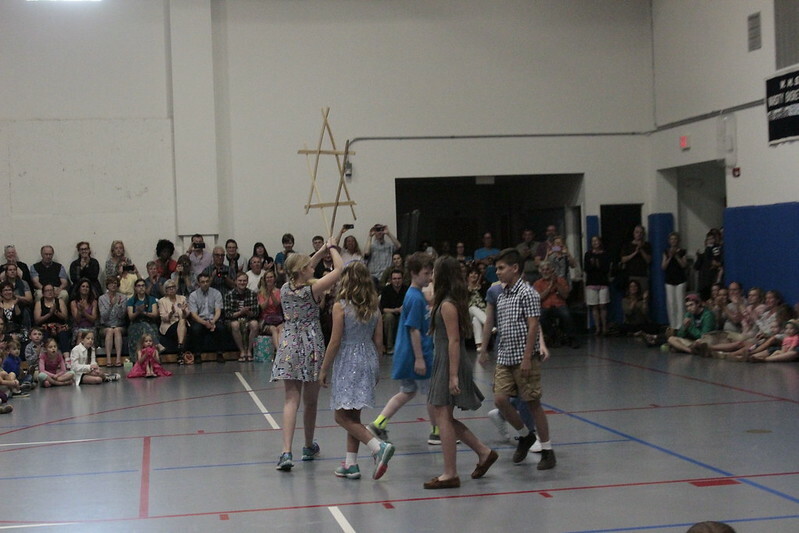 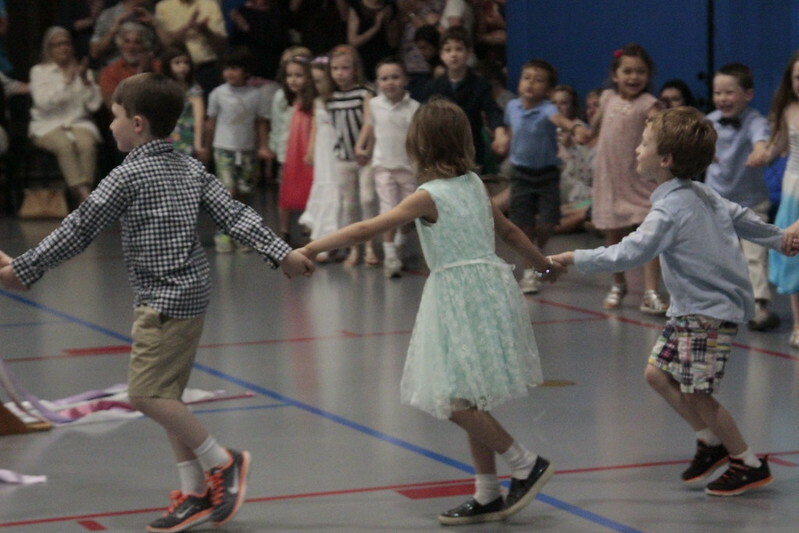 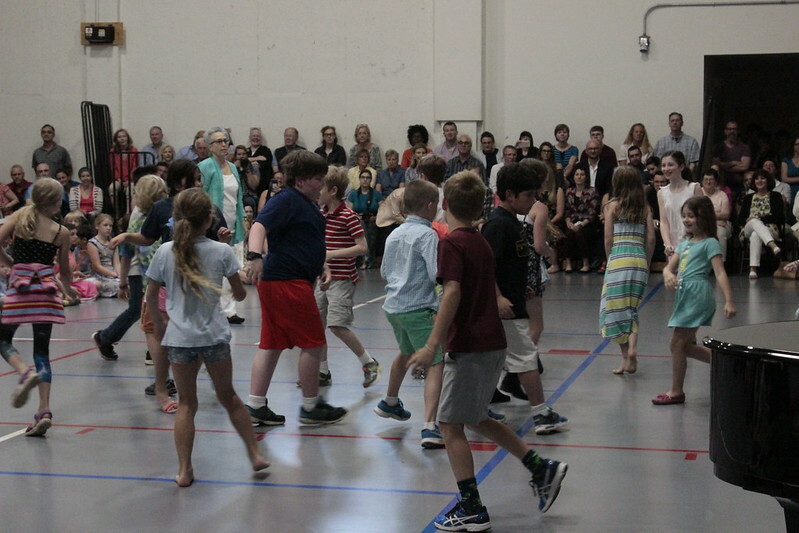 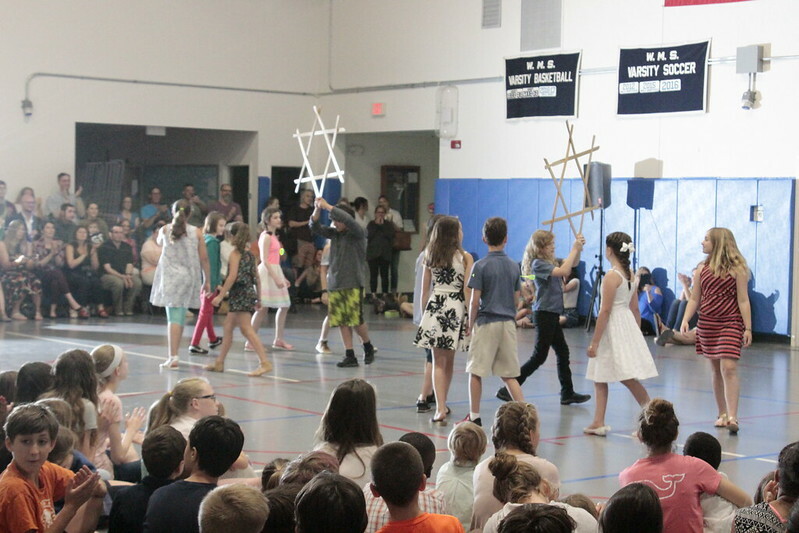 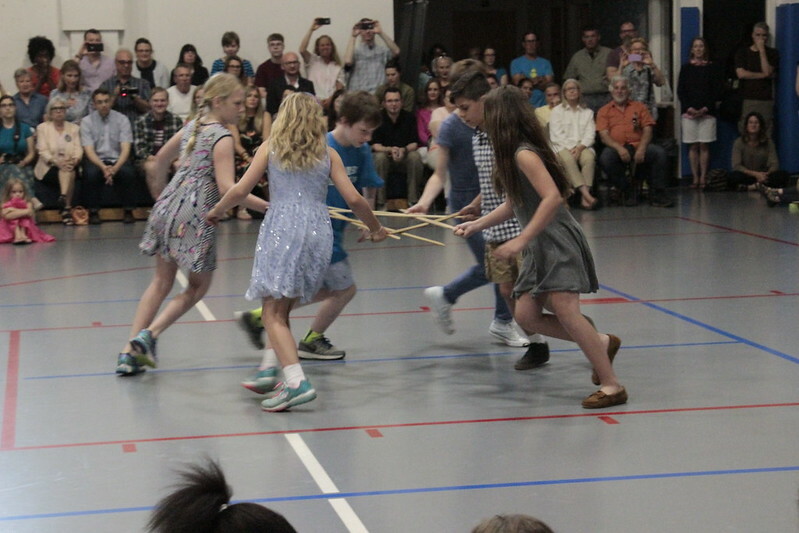 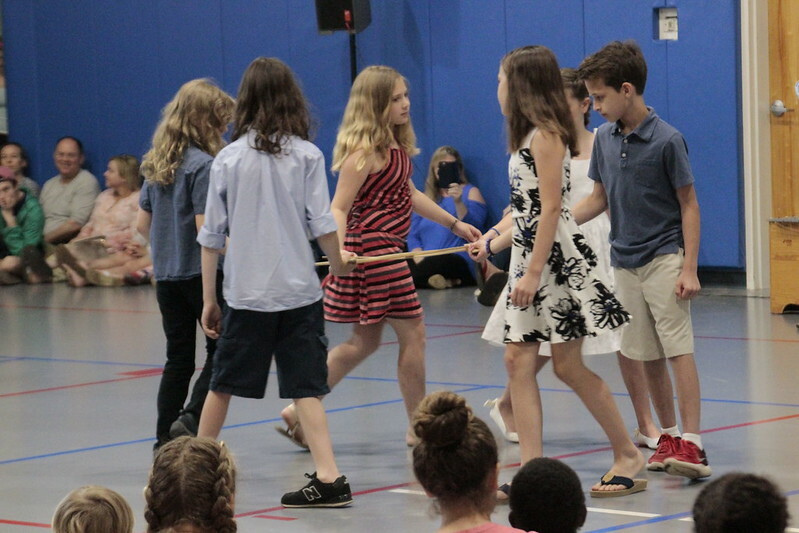 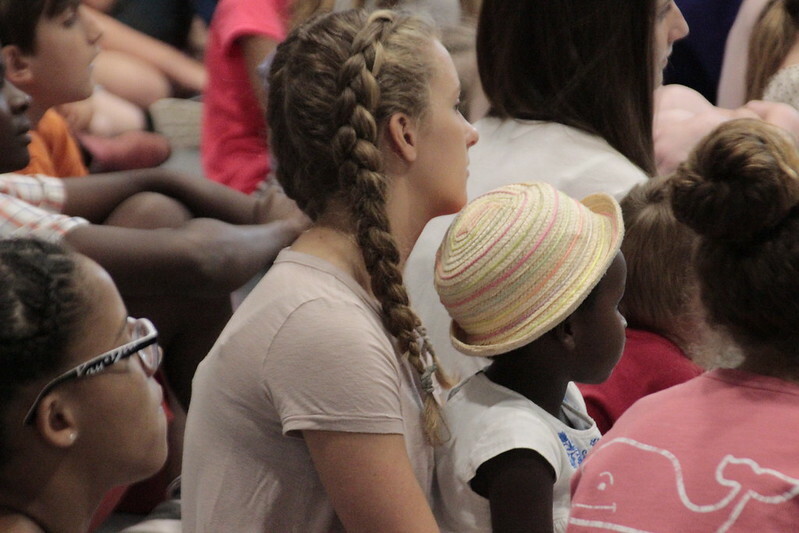 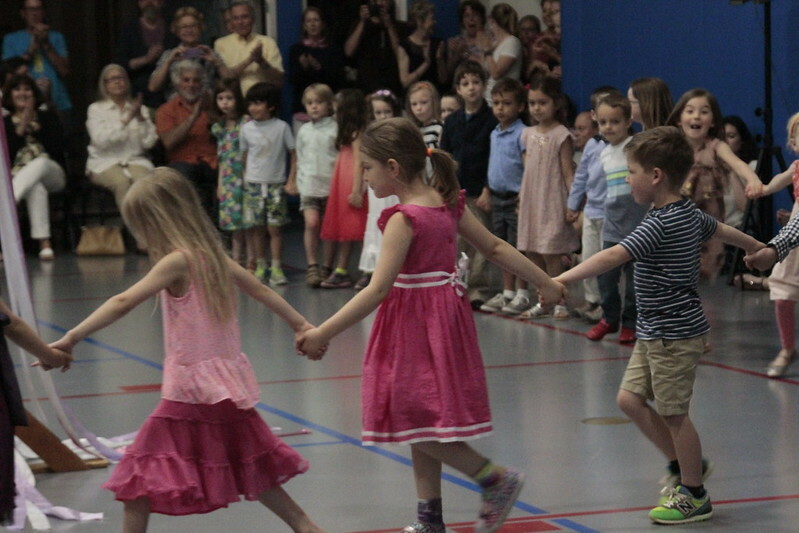 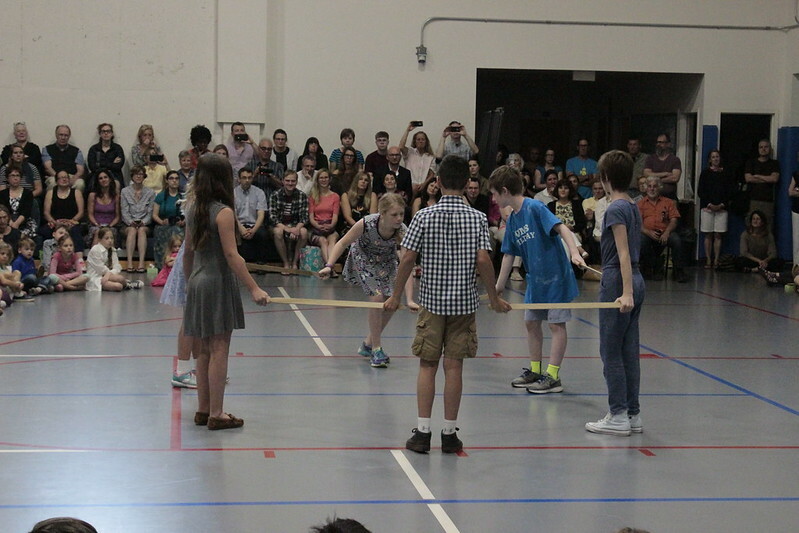 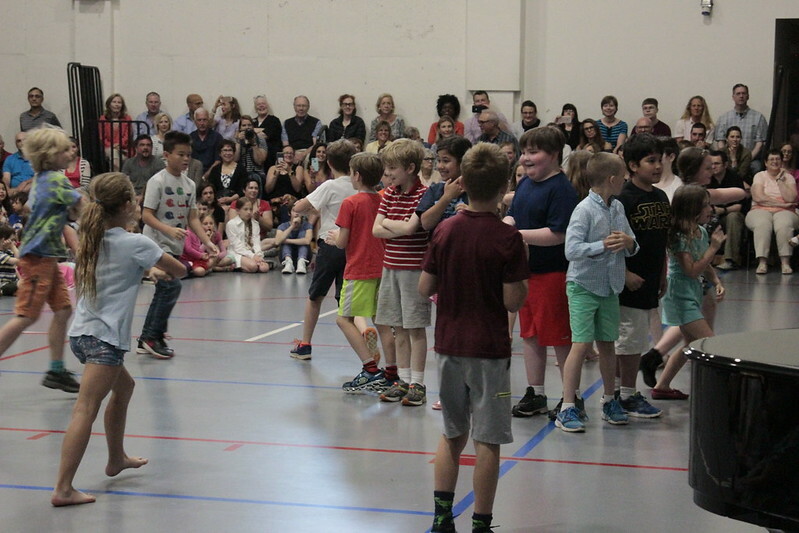 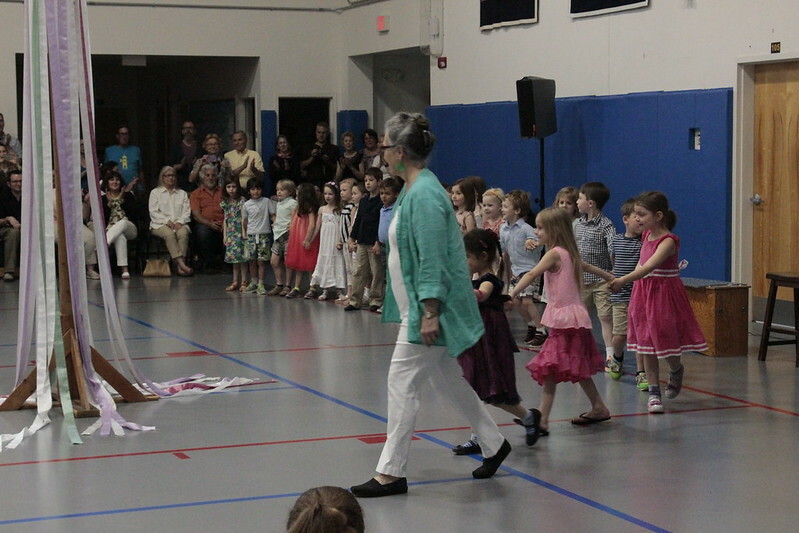 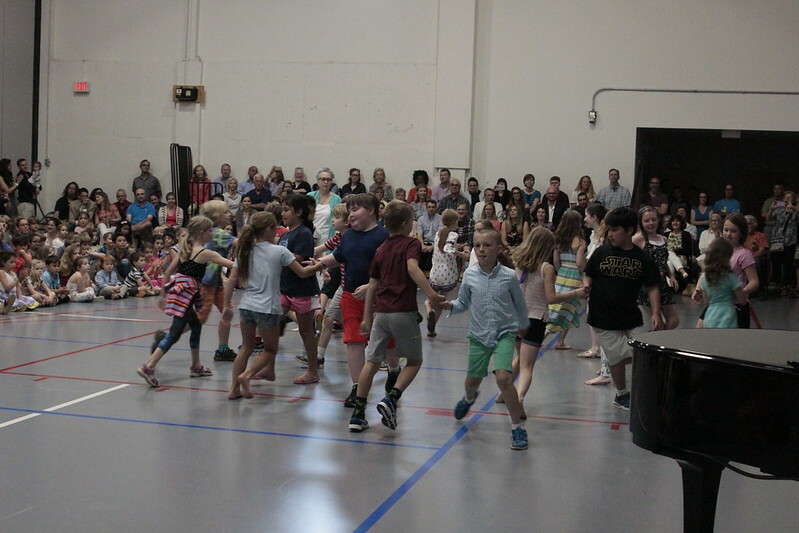 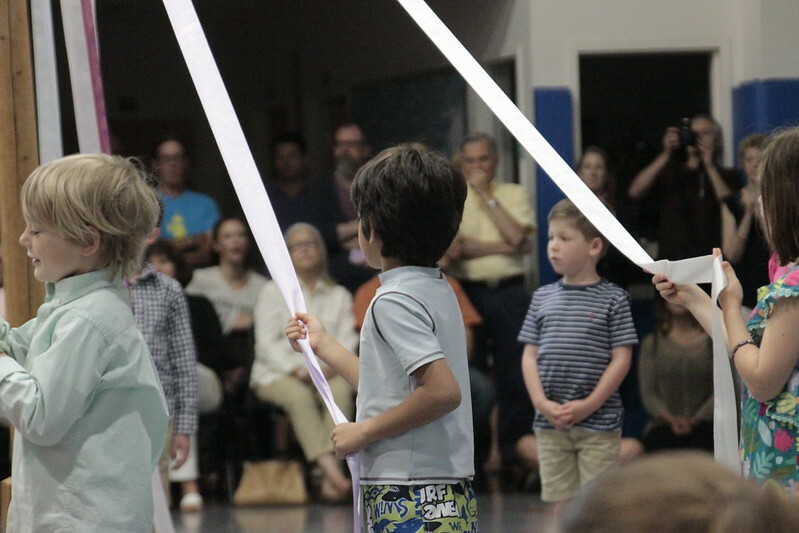 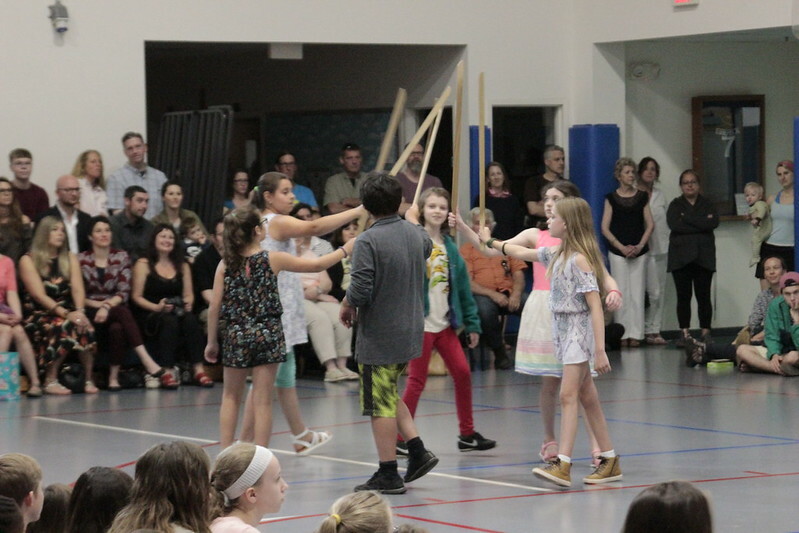 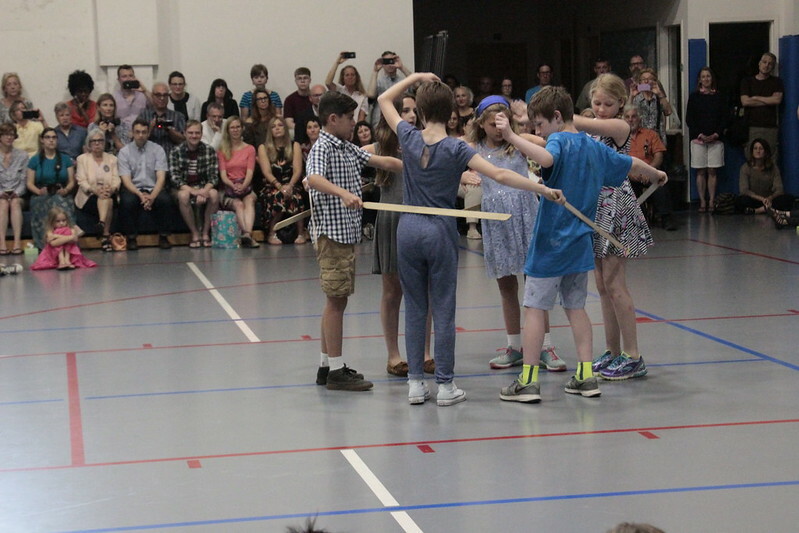 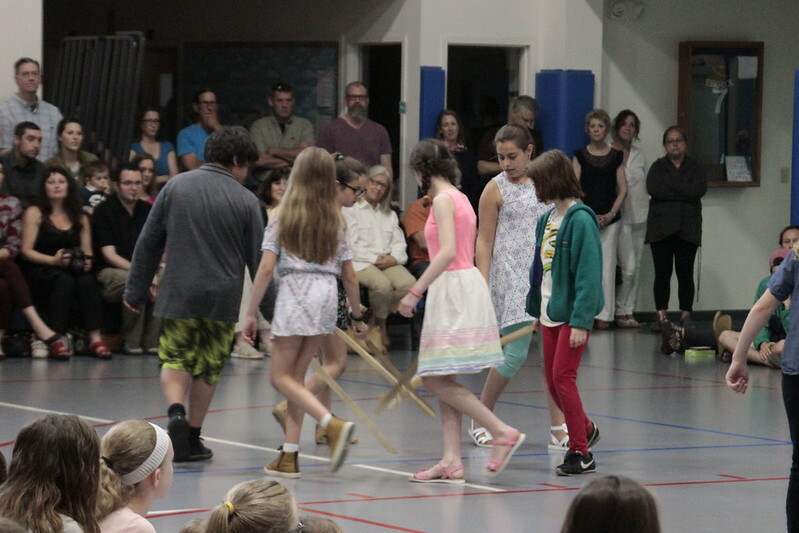 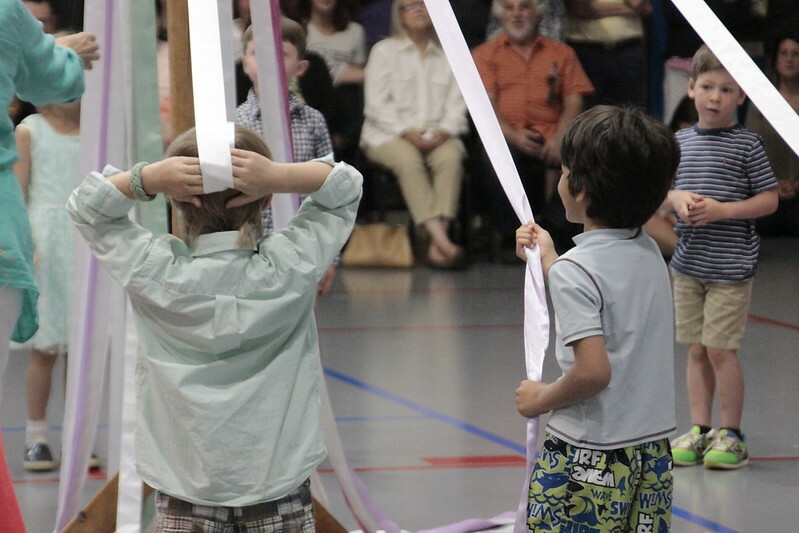 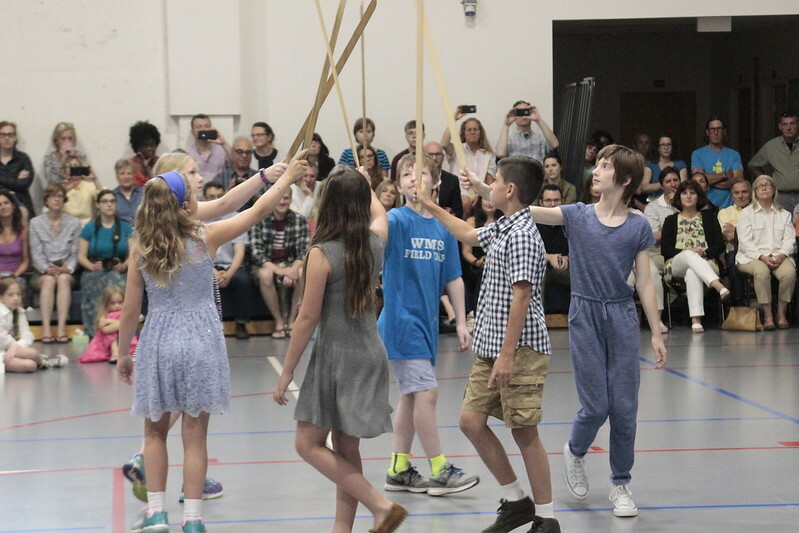 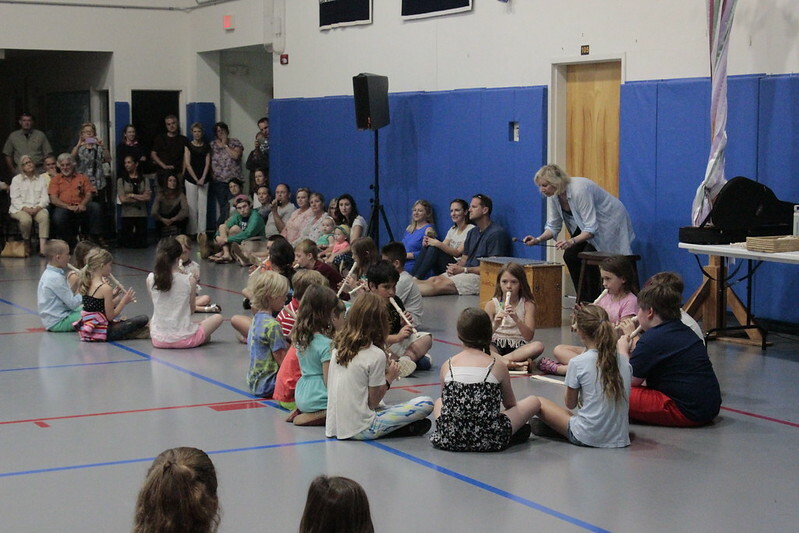 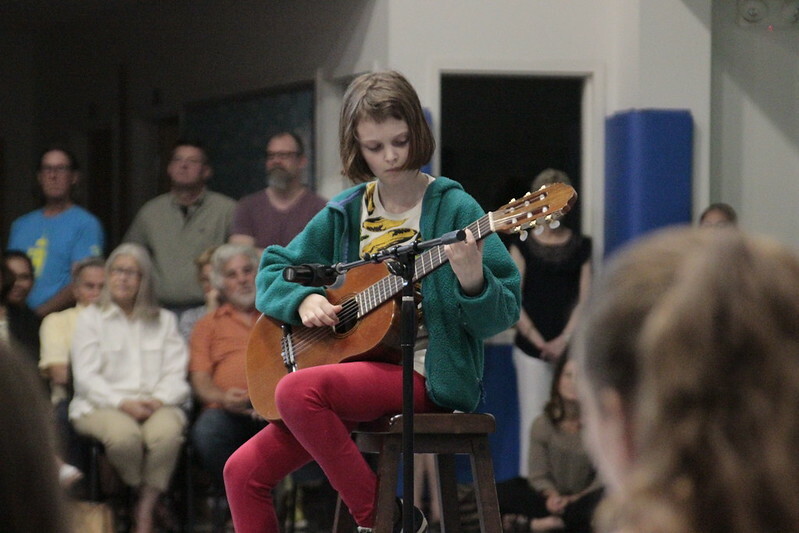 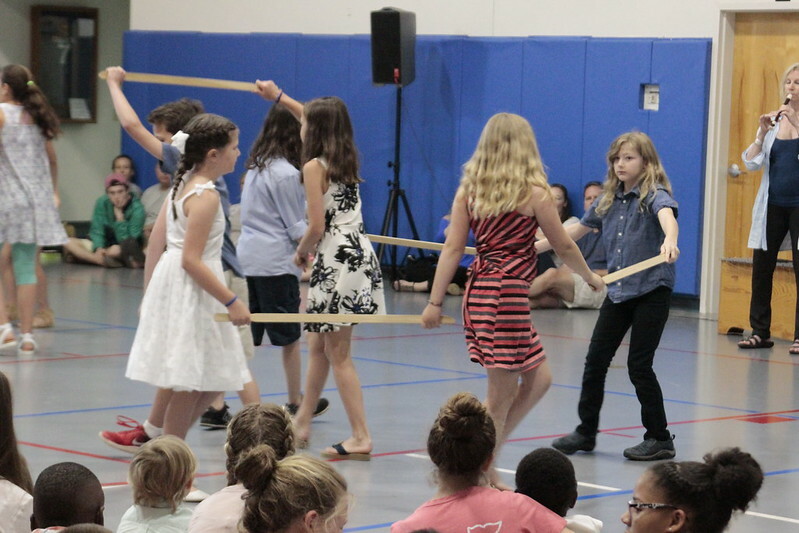 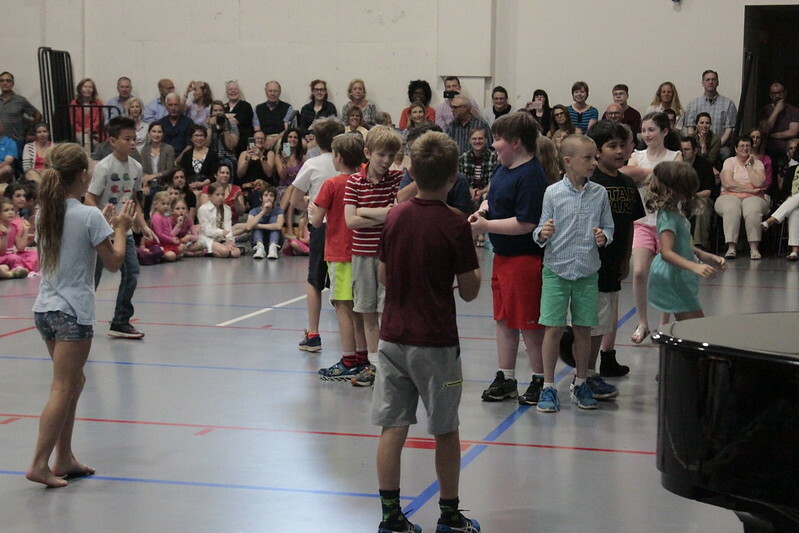 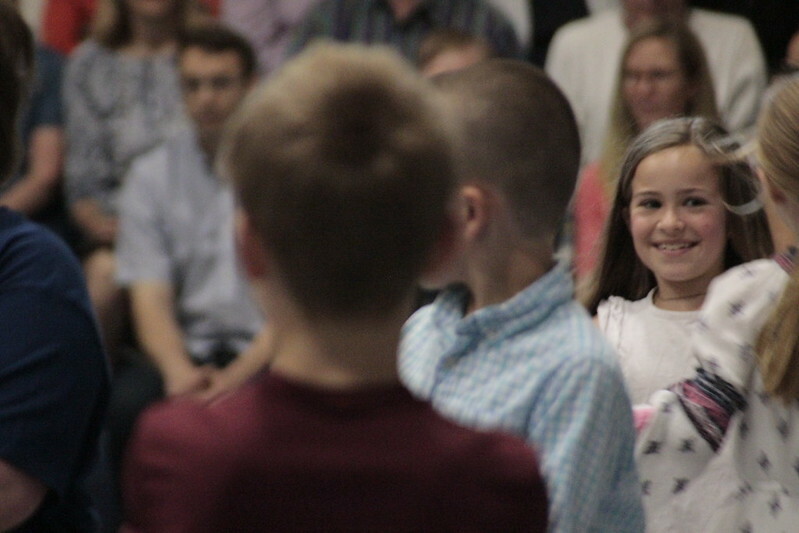 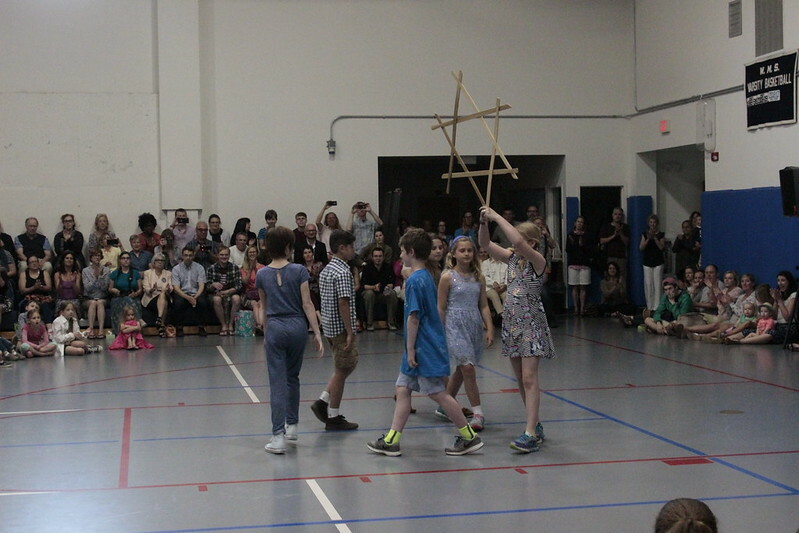 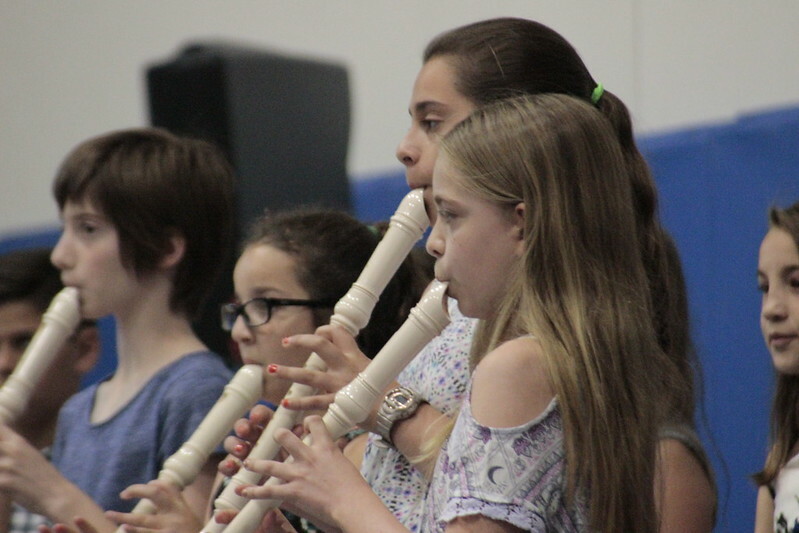 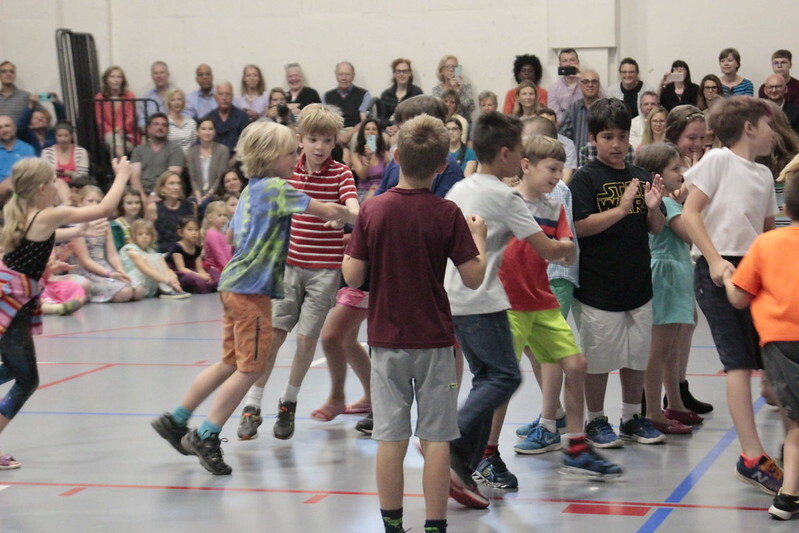 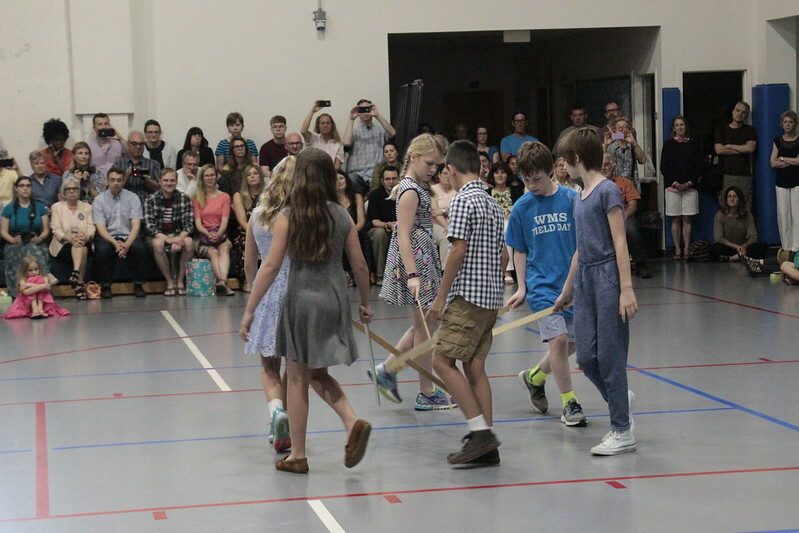 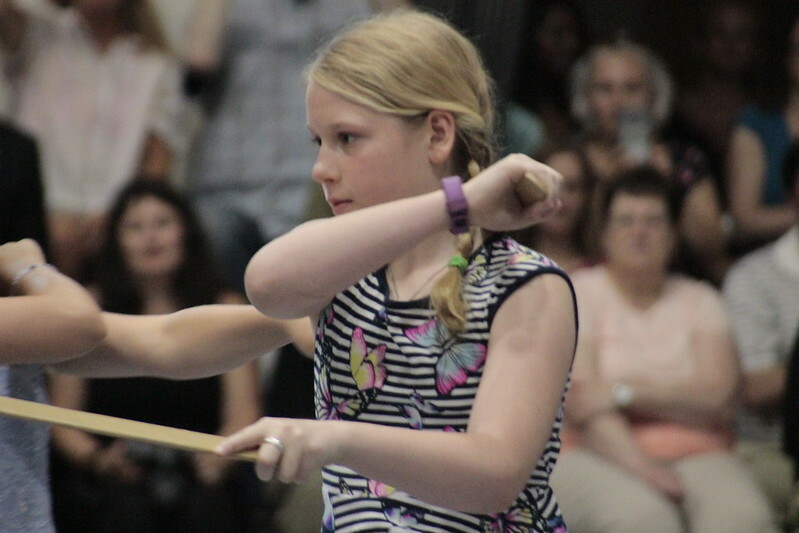 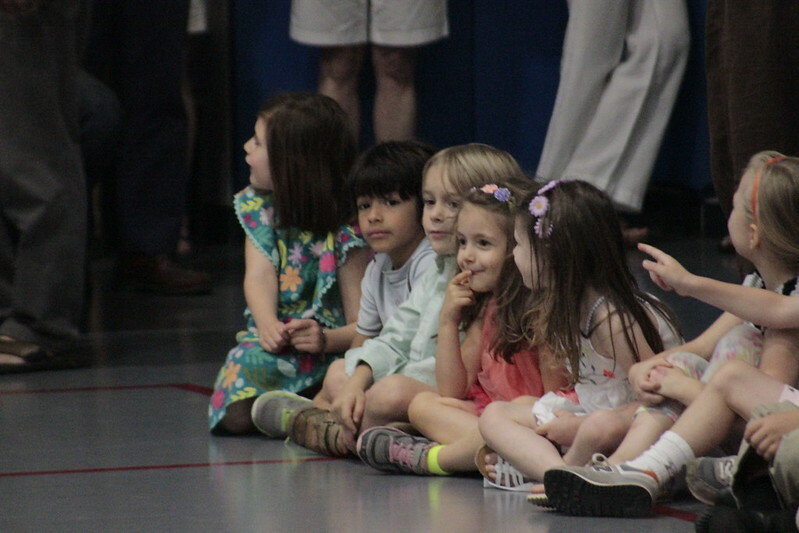 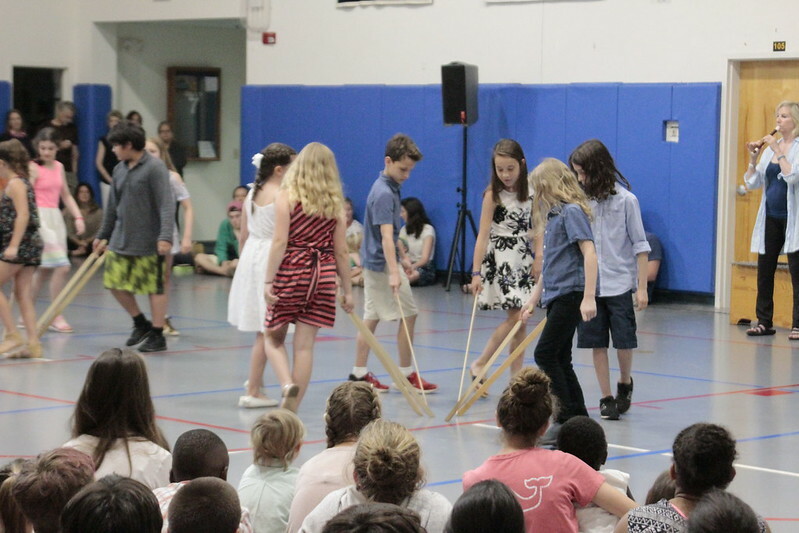 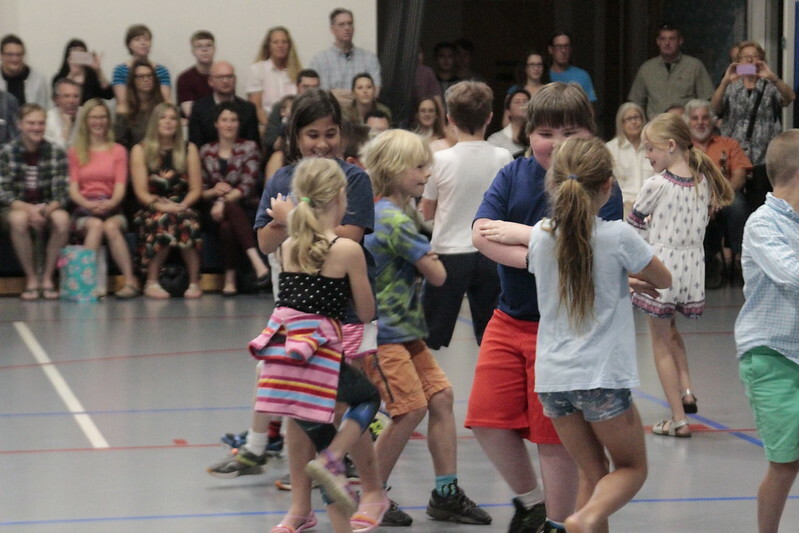 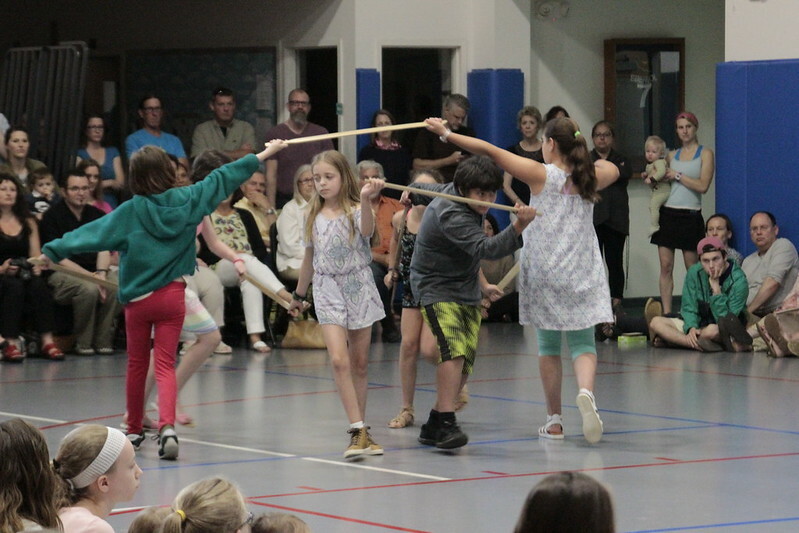 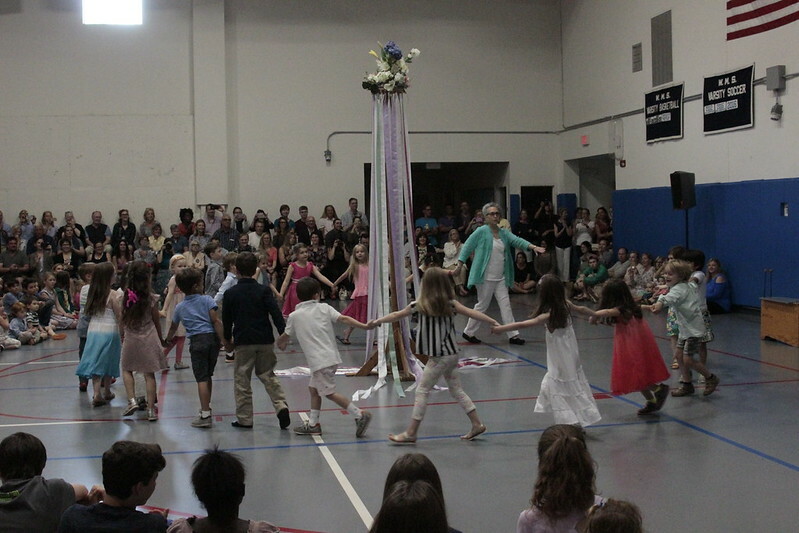 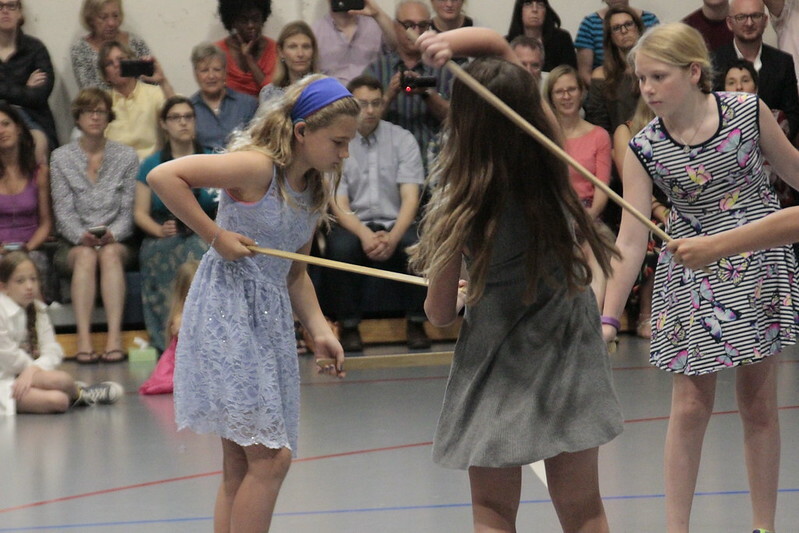 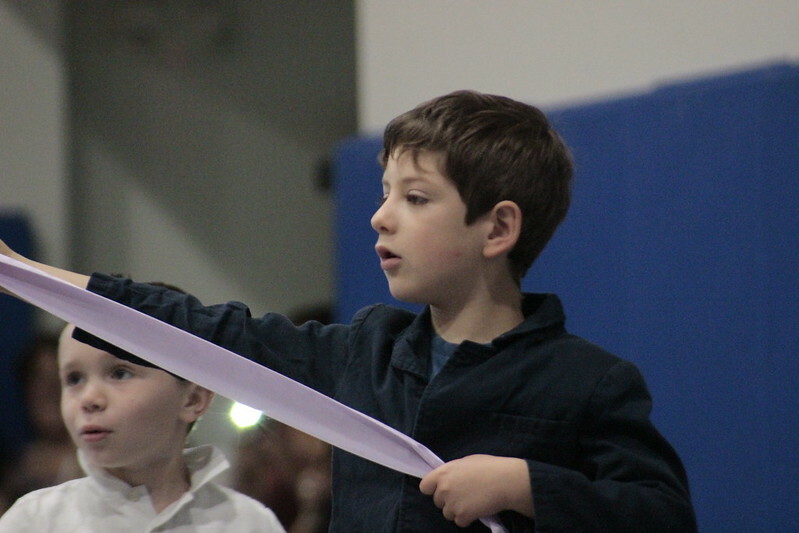 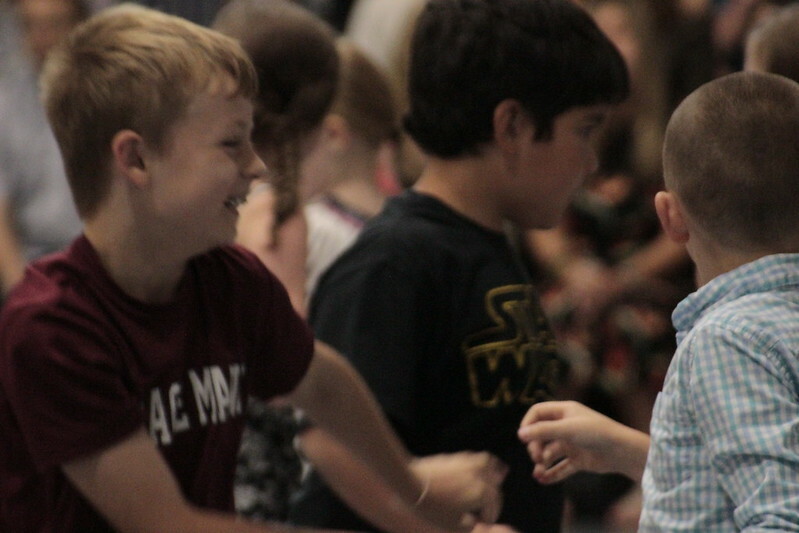 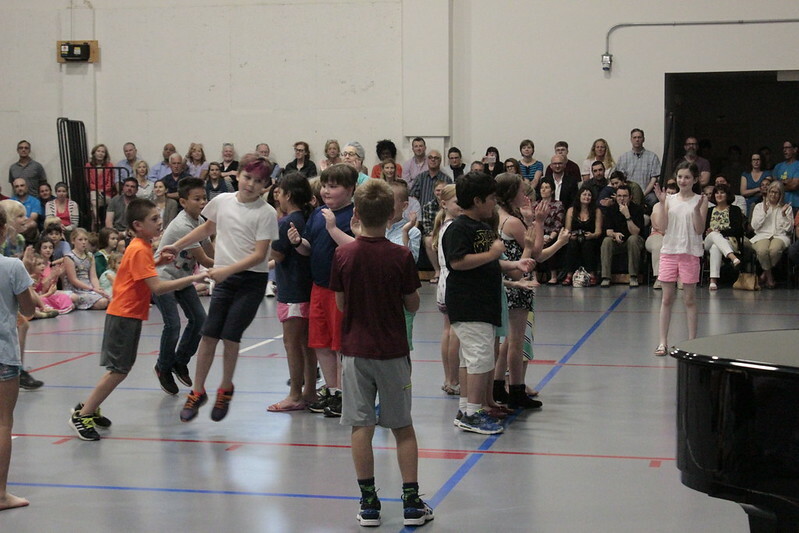 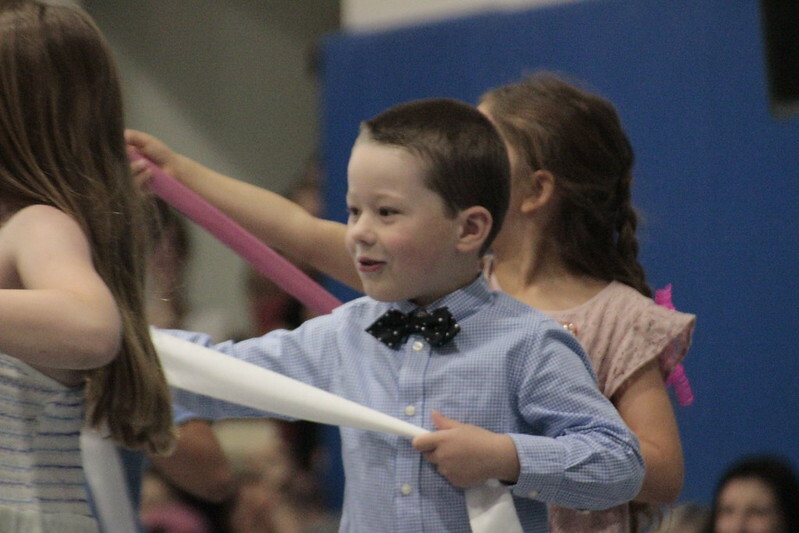 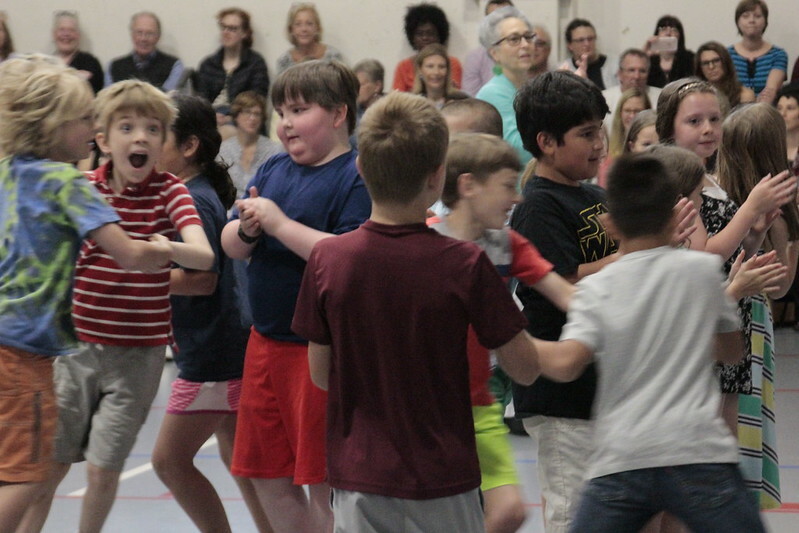 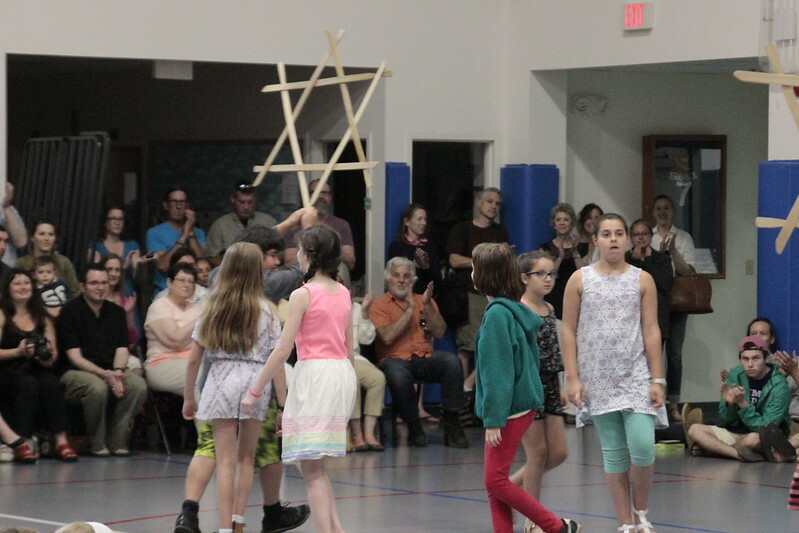 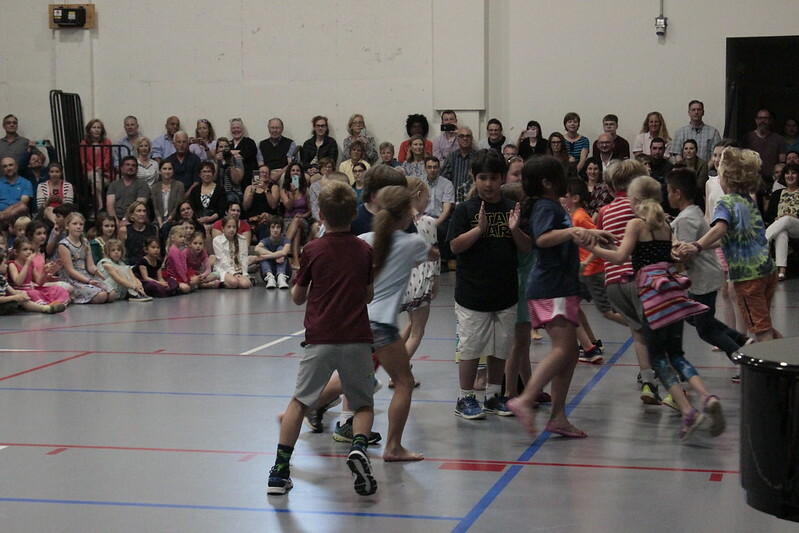 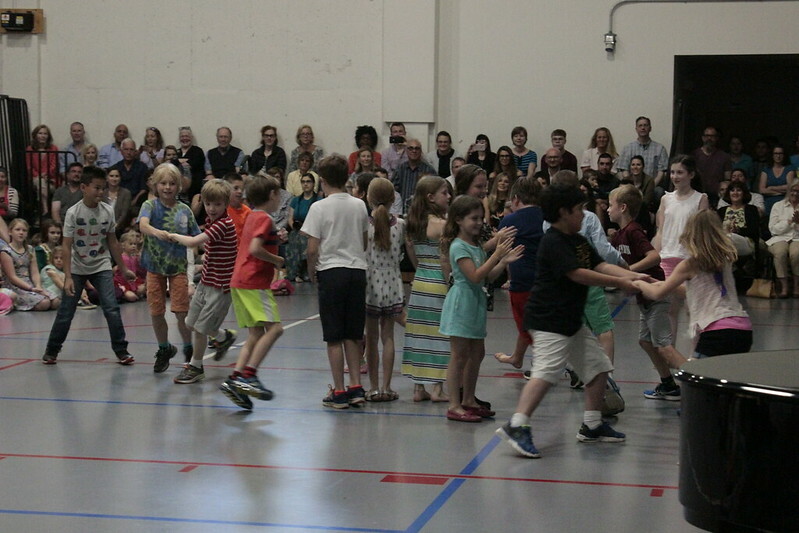 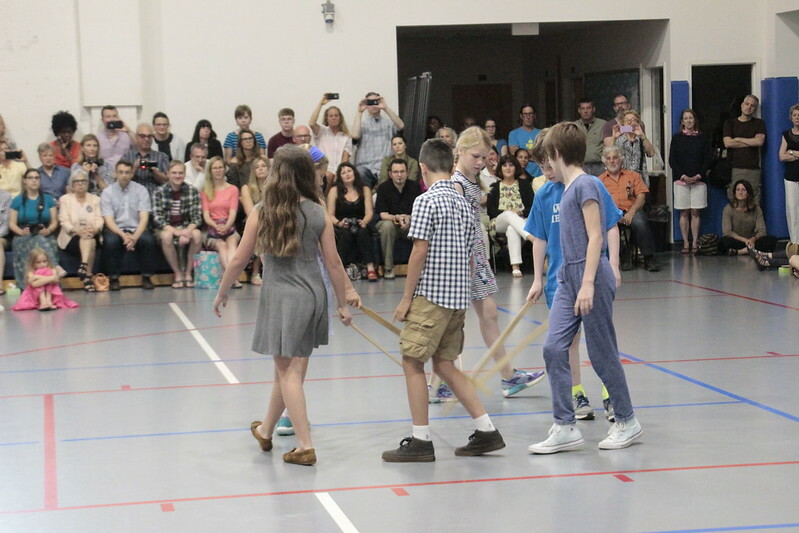 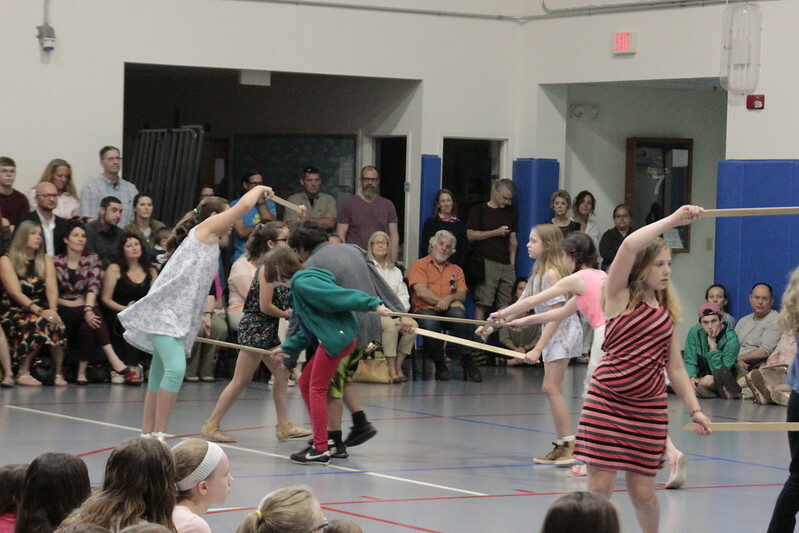 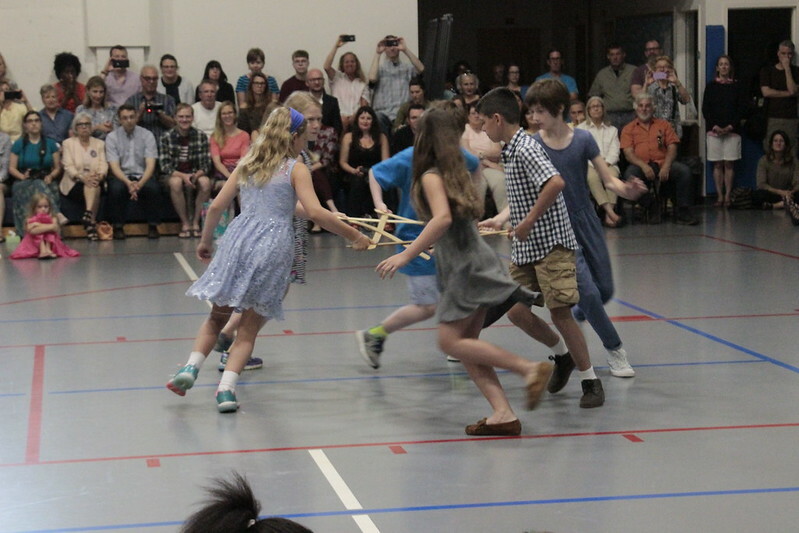 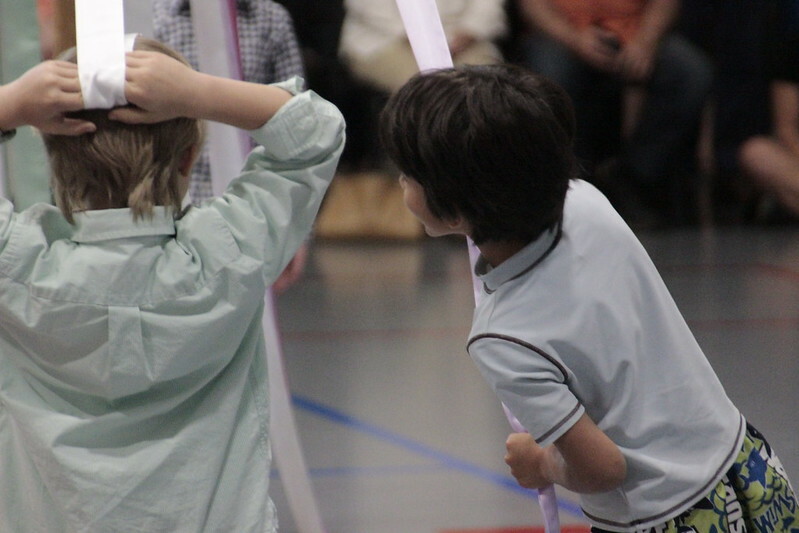 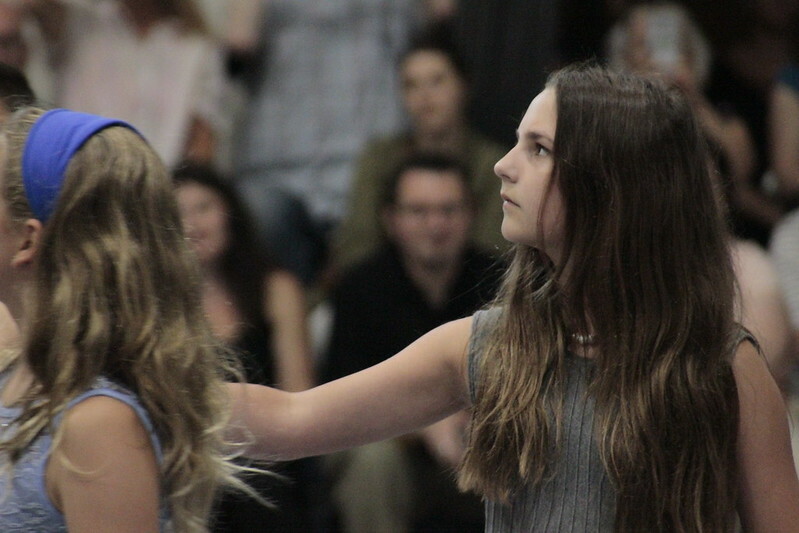 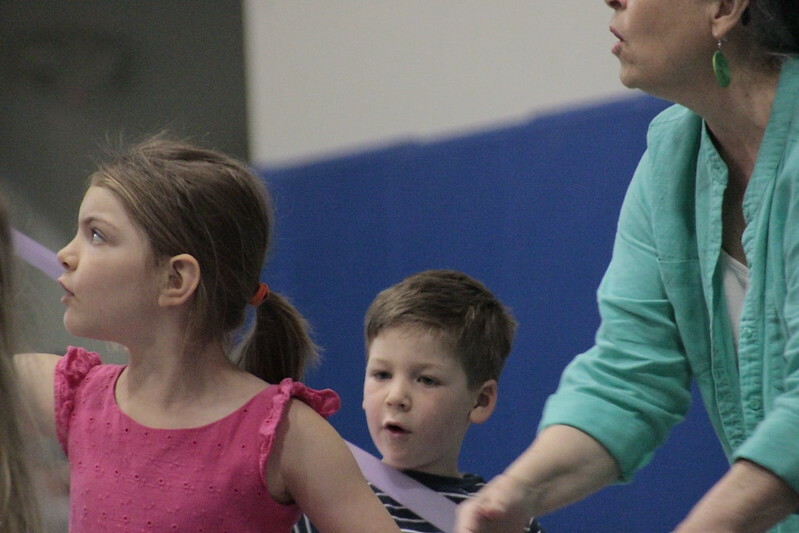 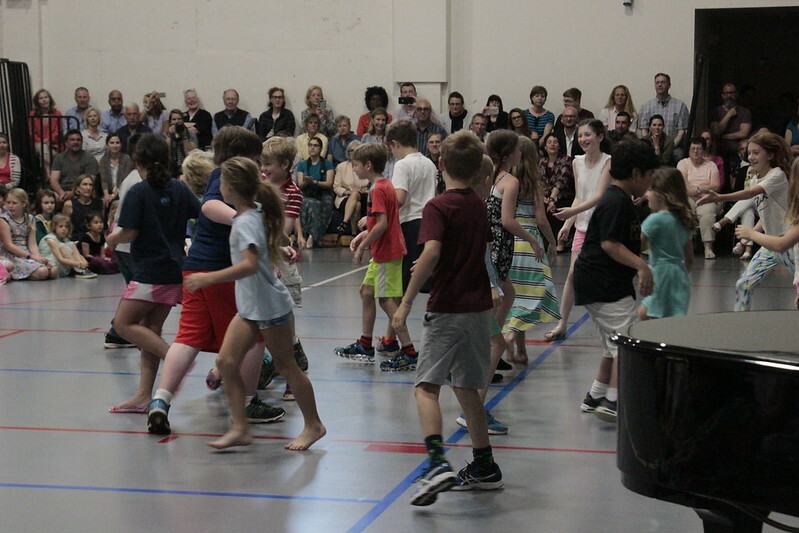 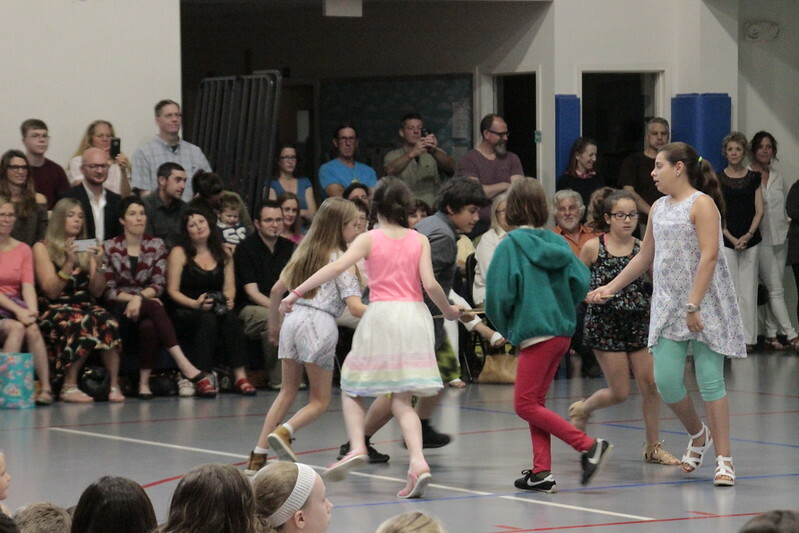 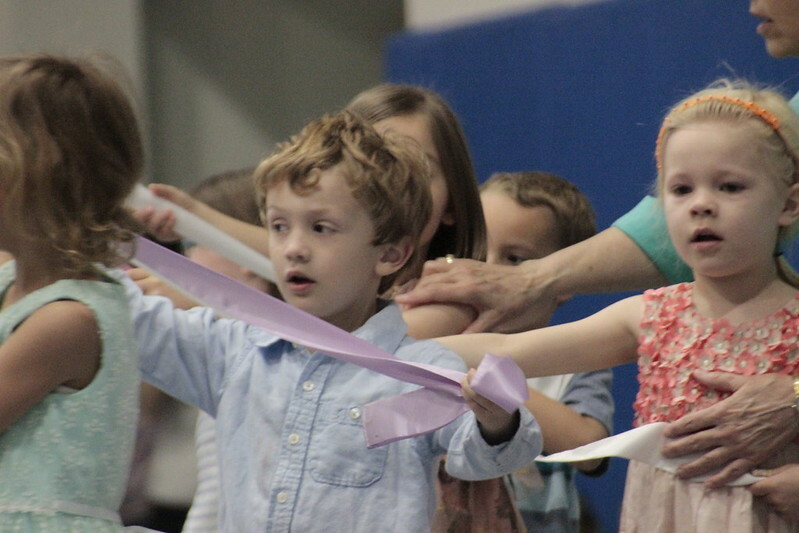 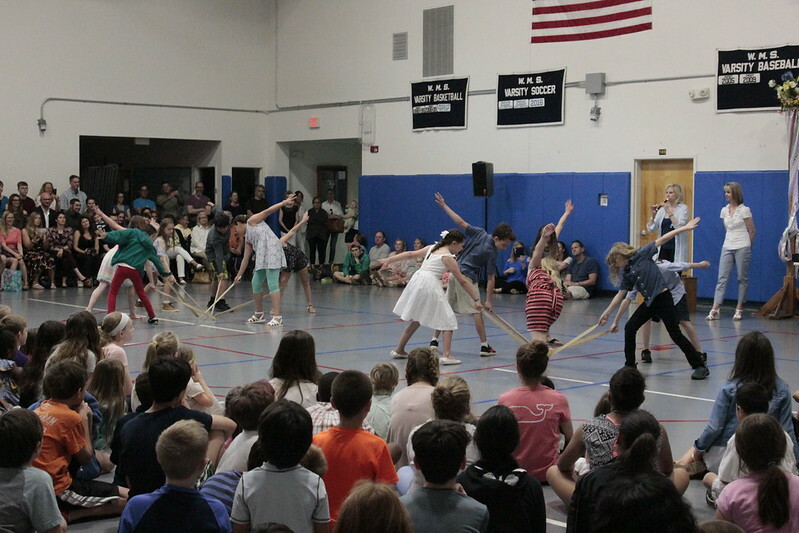 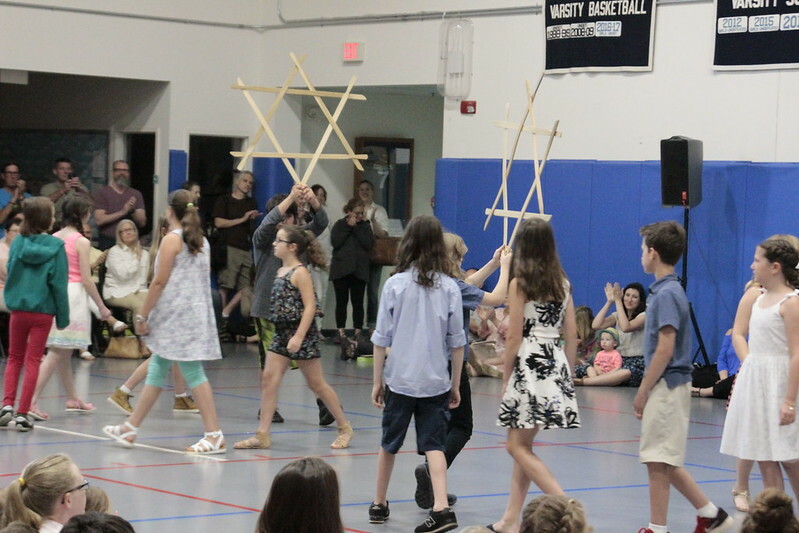 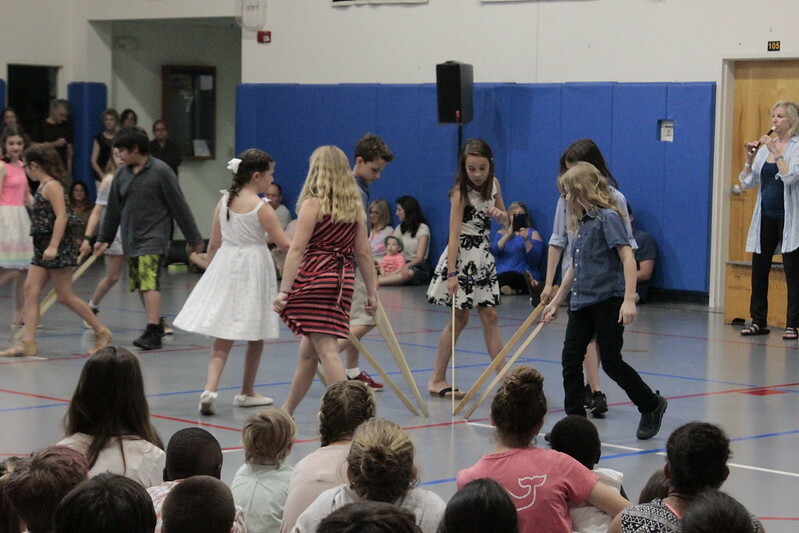 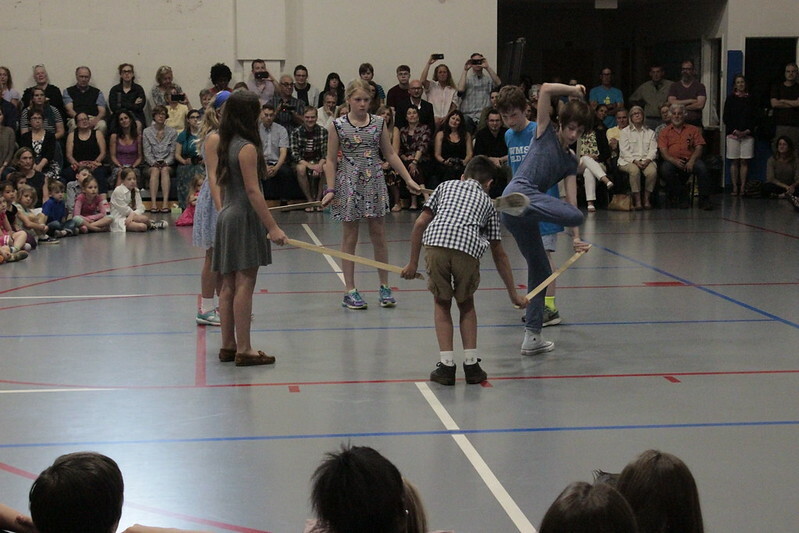 WMS Moving Up Ceremony, 6-15-17 from Washington Montessori School on Vimeo.